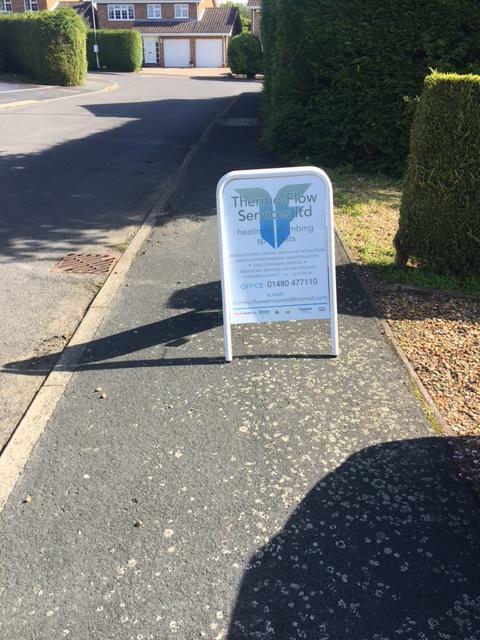 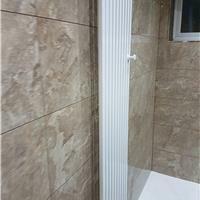 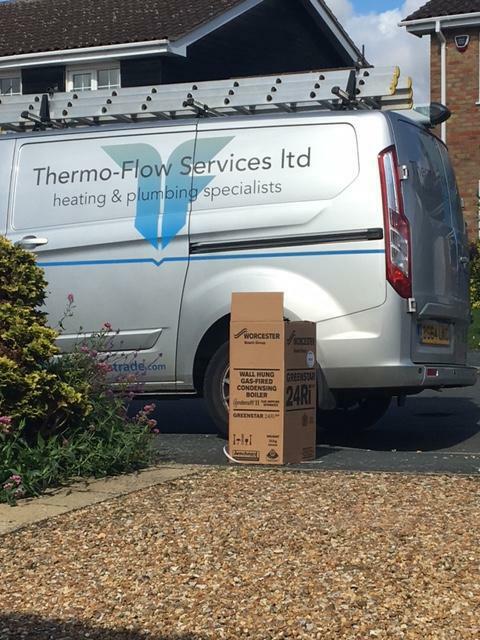 Thermo-Flow Services Ltd are a trusted, professional company with over 17 years' experience in the trade. 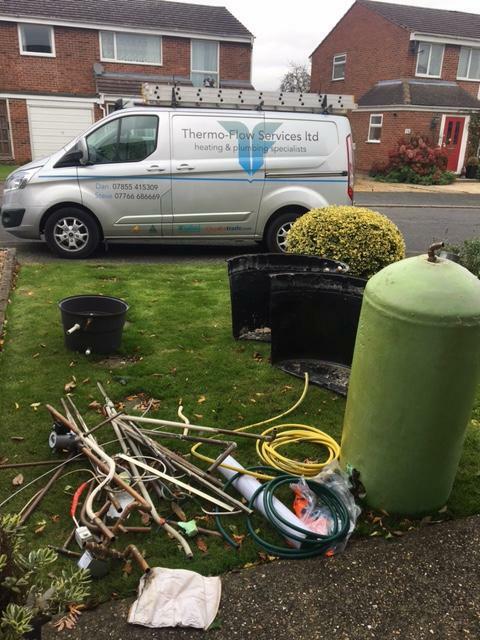 We are based in St Neots and cover Cambridge, Peterborough, Bedford and all surrounding areas of Cambridgeshire within a 50 mile radius. 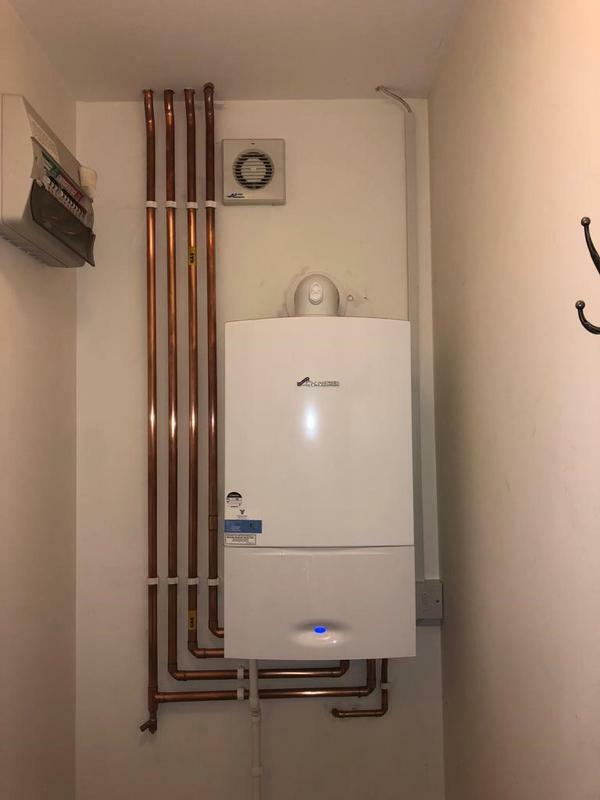 Image 2 - New Worcester Bosch Highflow 440 combi boiler installation complete with Worcester Bosch Controls, smart radiator thermostats and magnetic filter. 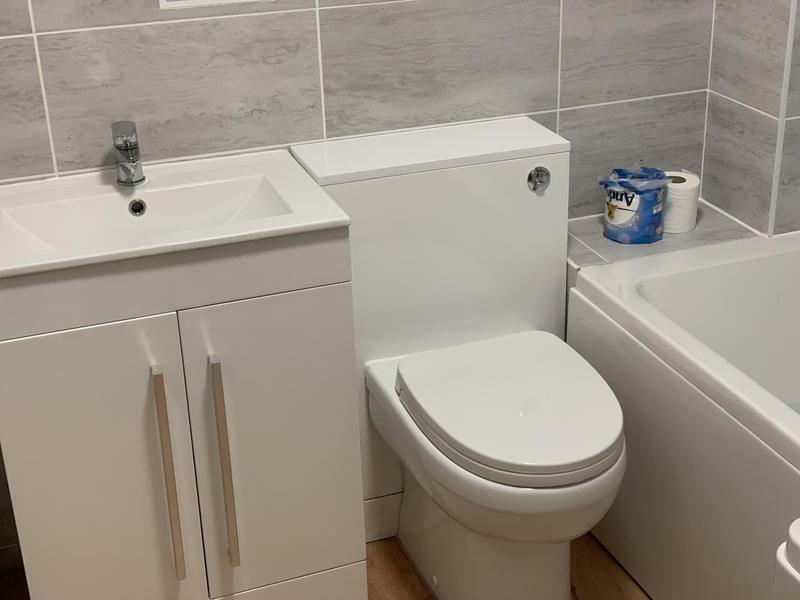 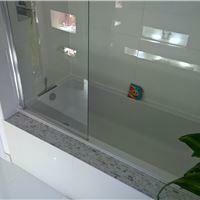 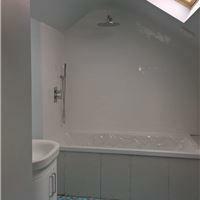 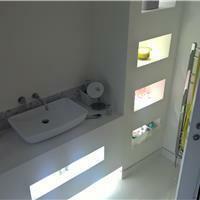 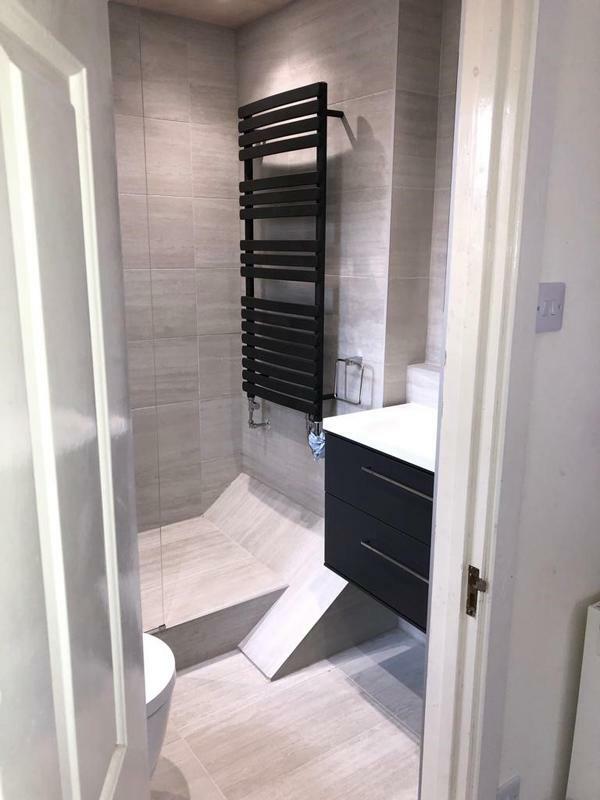 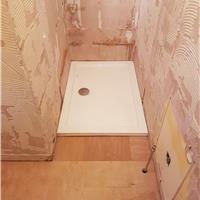 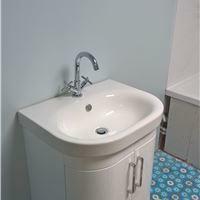 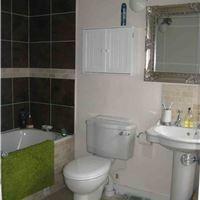 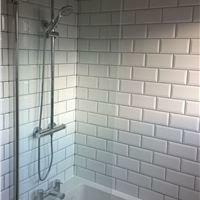 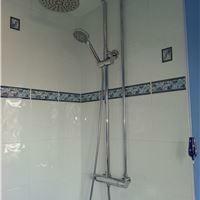 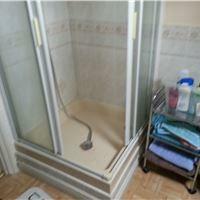 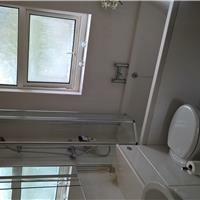 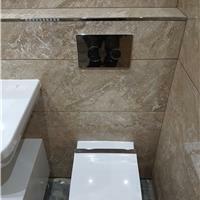 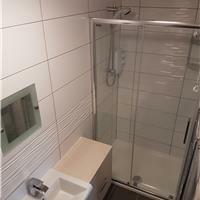 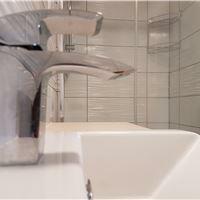 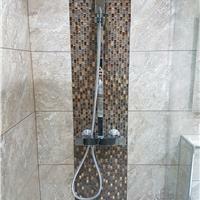 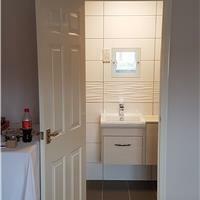 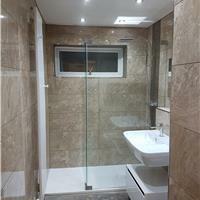 Perfect solution to properties with multiple bathroom and limited space for a split system. 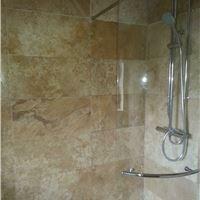 Happy customer in St Neots. 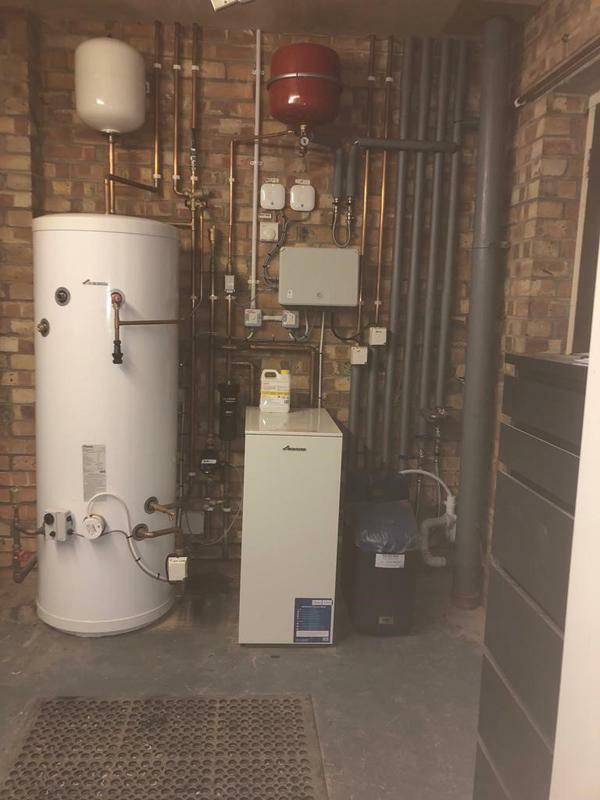 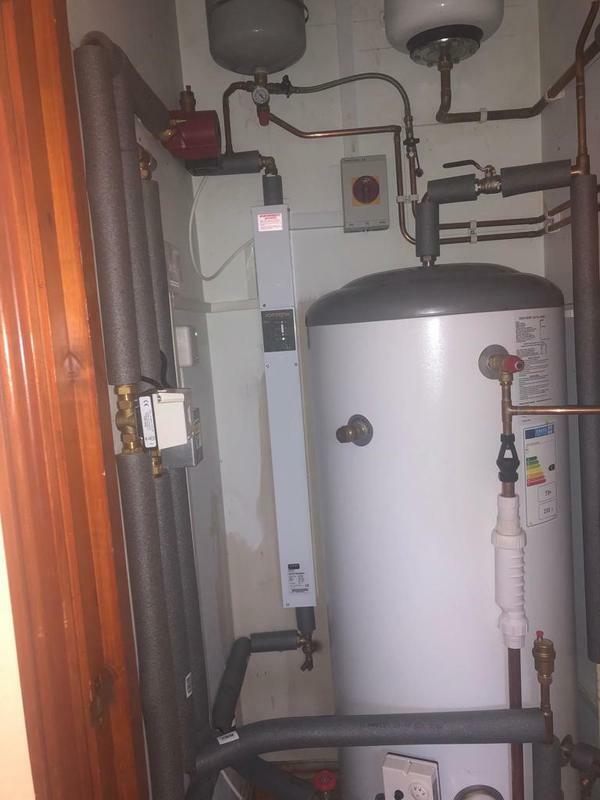 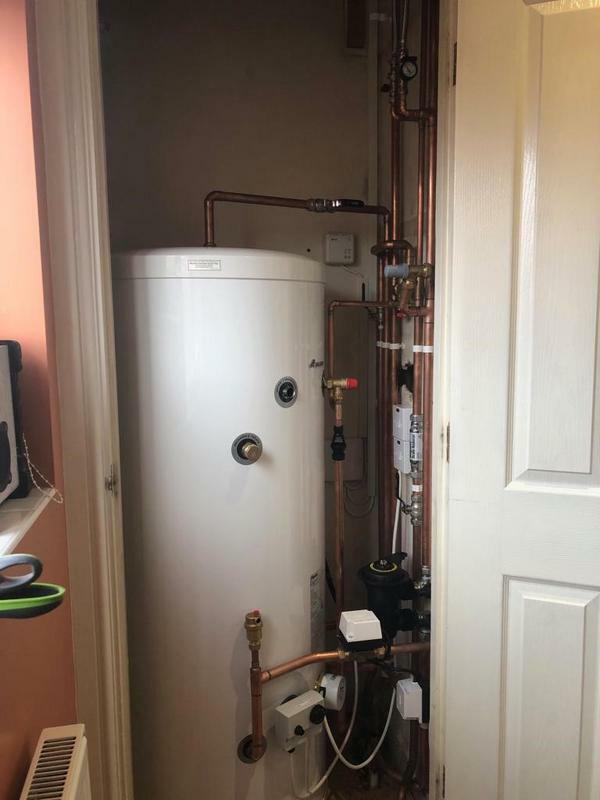 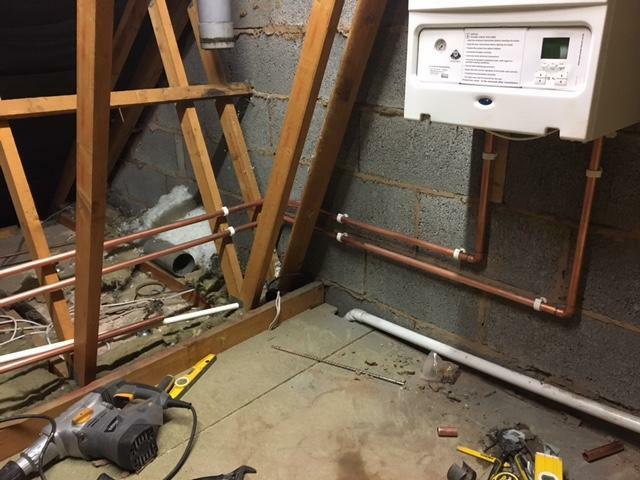 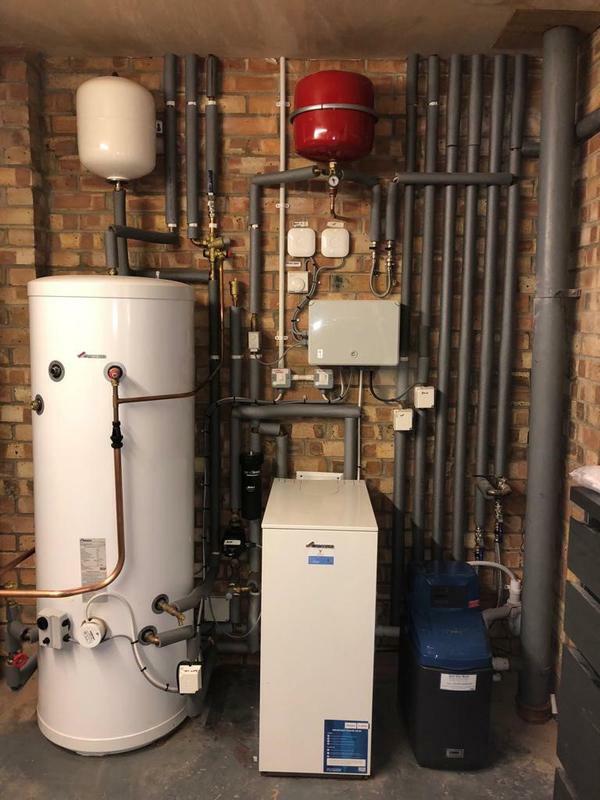 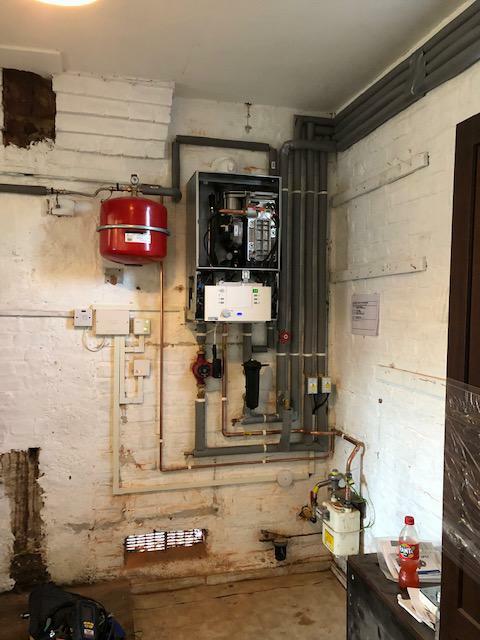 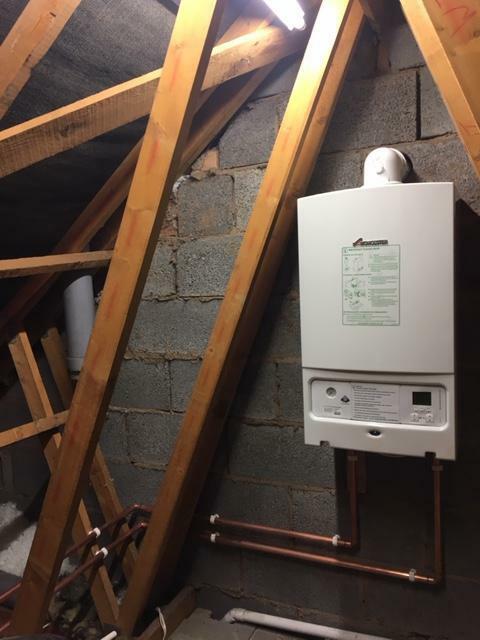 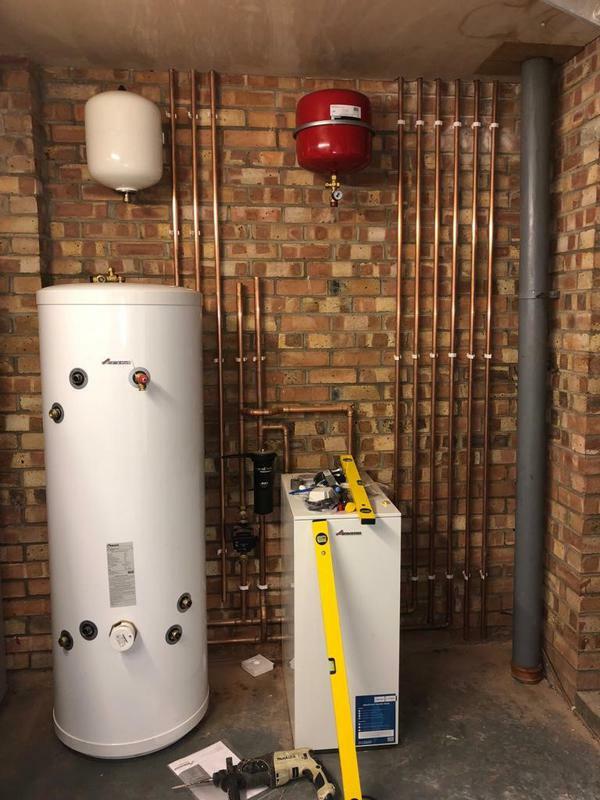 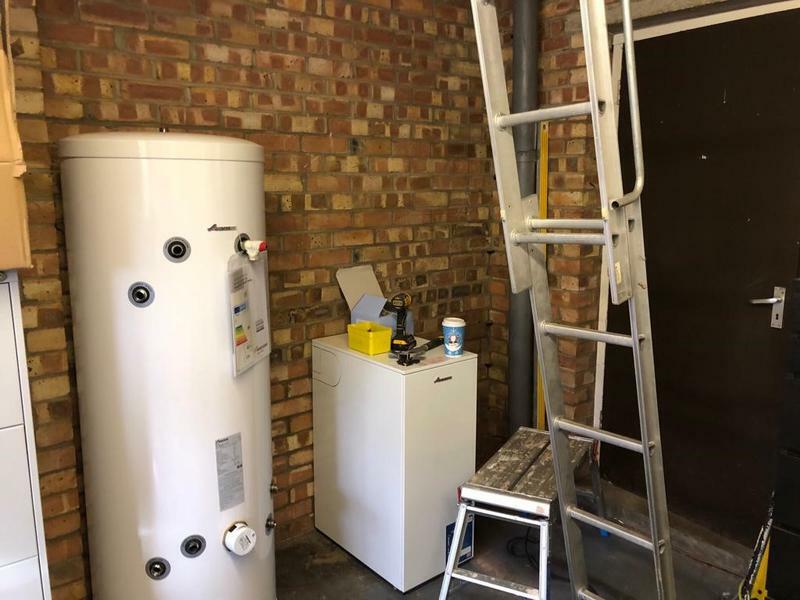 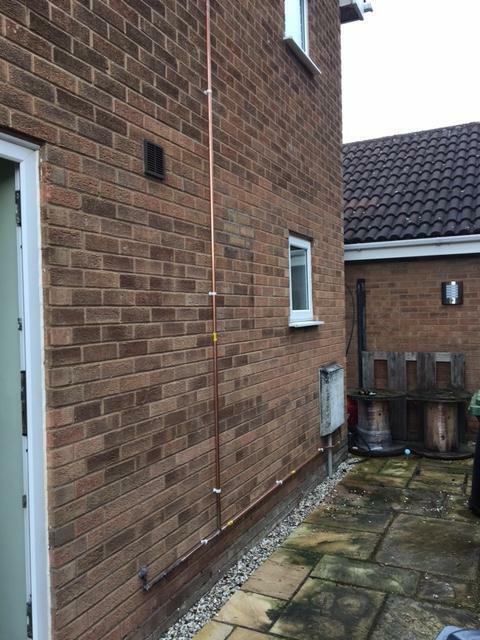 Image 4 - Electric boiler and pressurised hot water tank for a customer in Little Paxton. 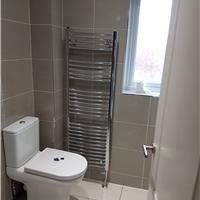 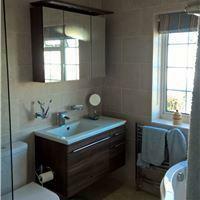 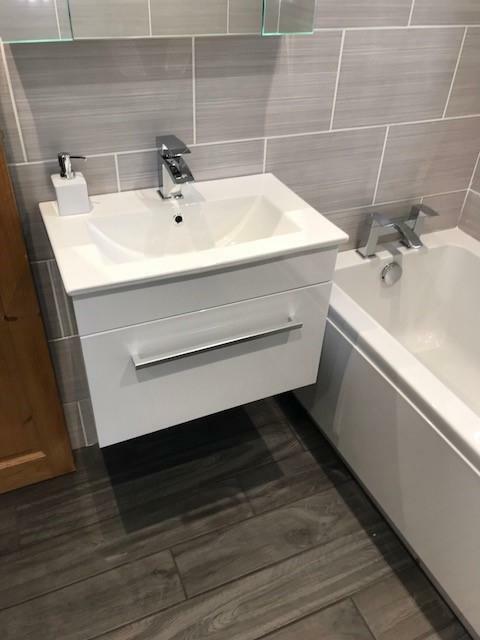 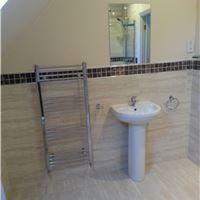 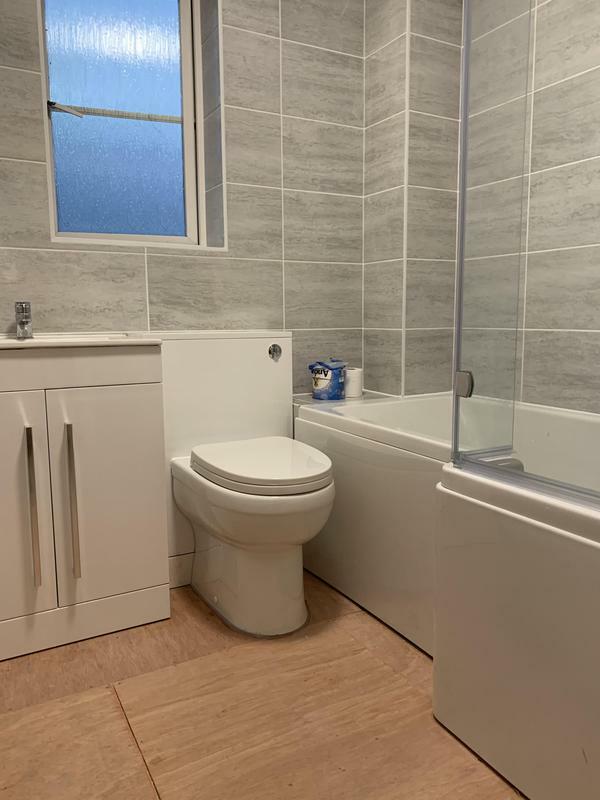 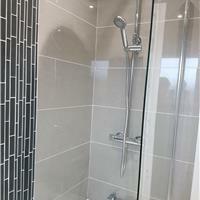 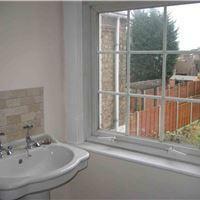 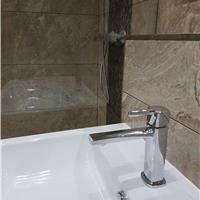 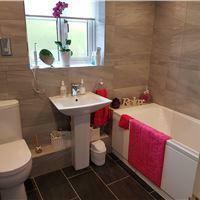 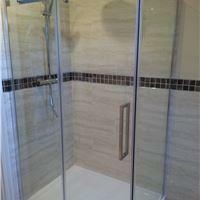 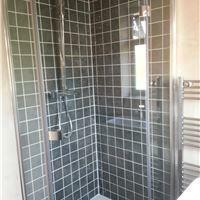 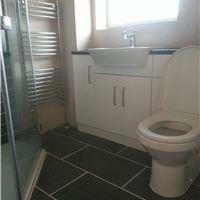 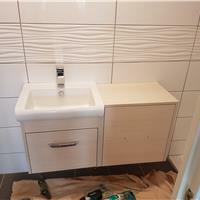 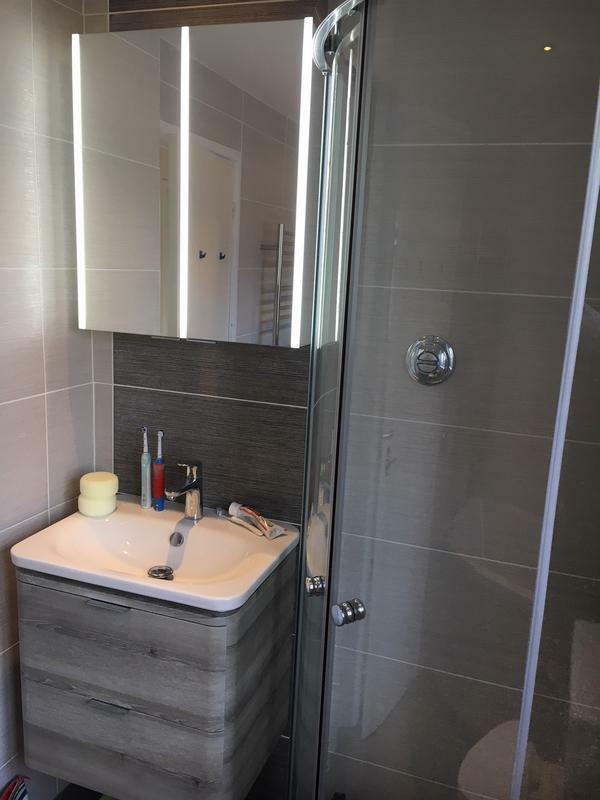 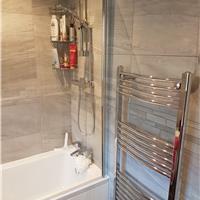 Image 5 - En-suite and family bathroom completed for a customer in Sawston. 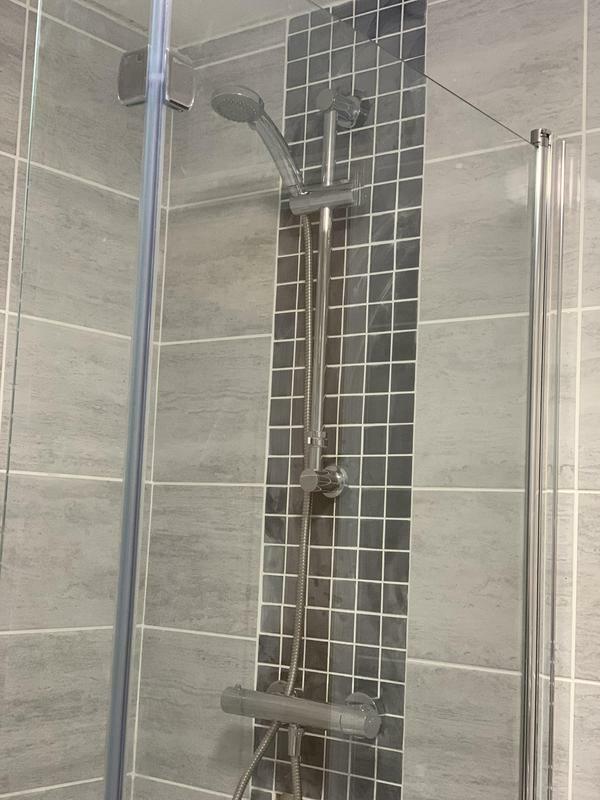 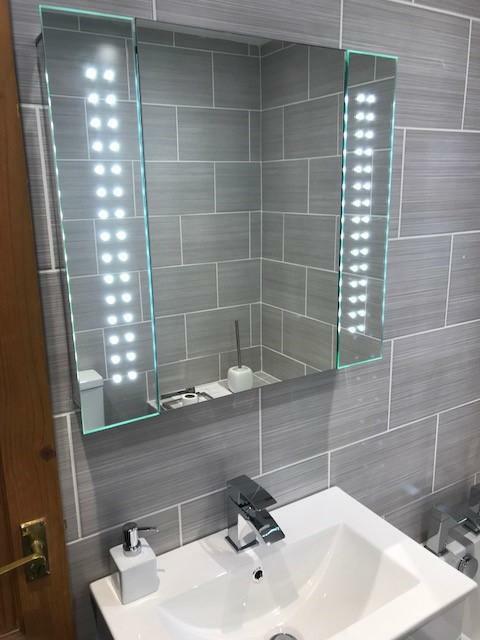 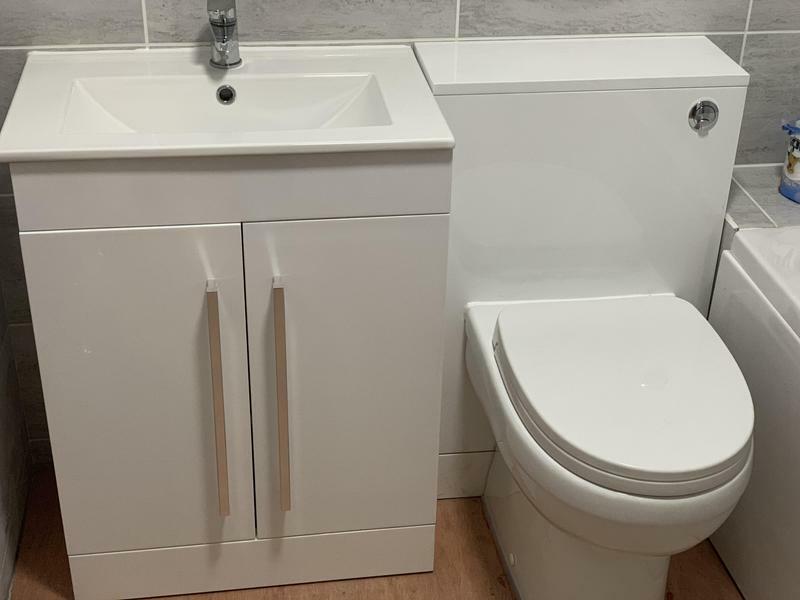 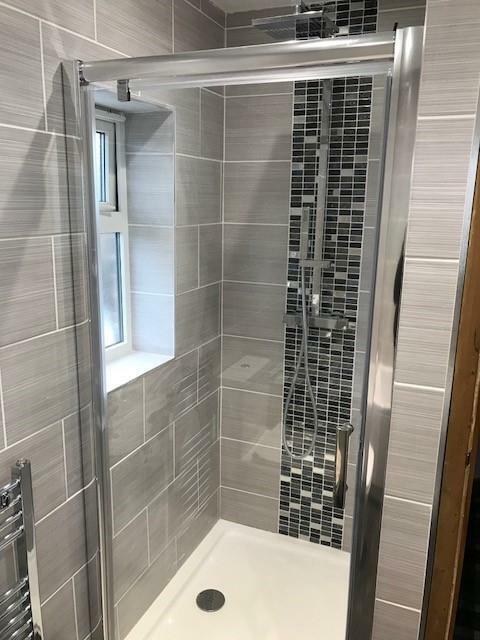 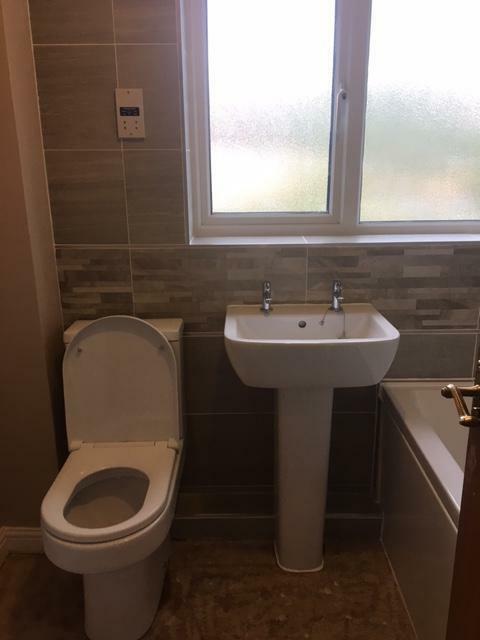 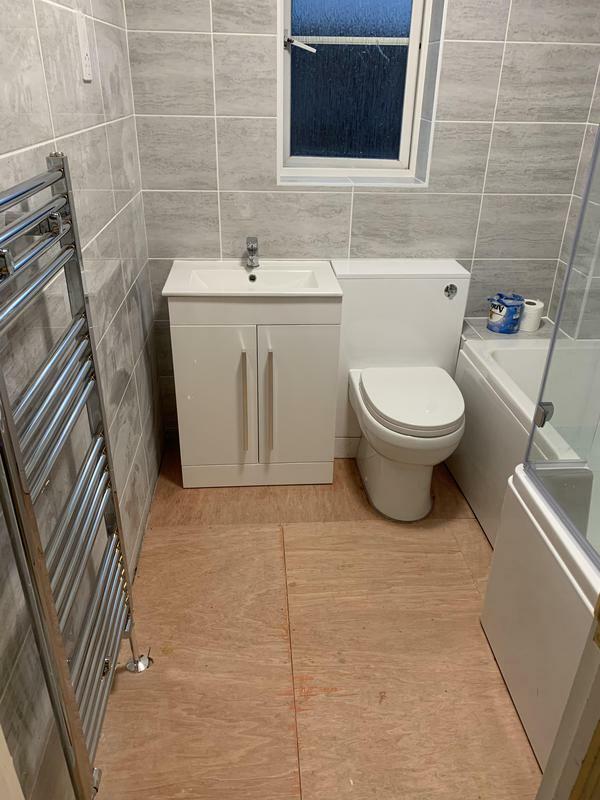 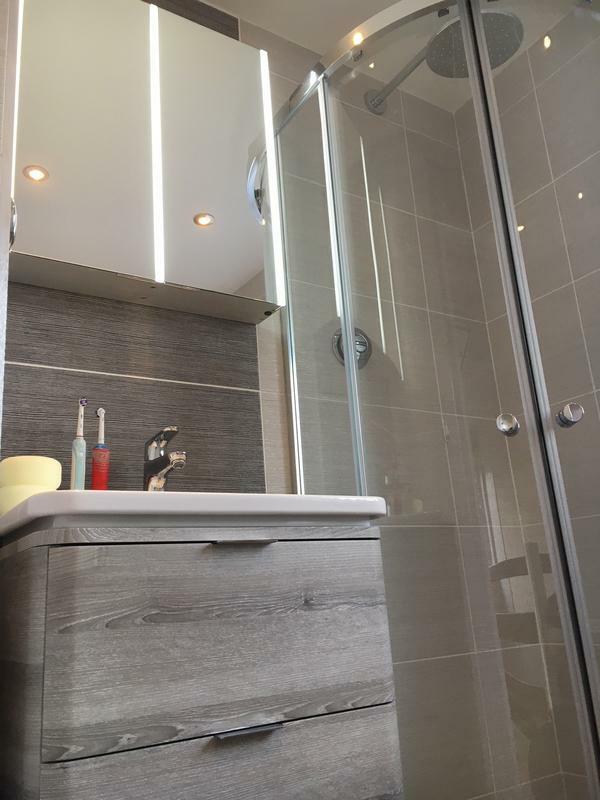 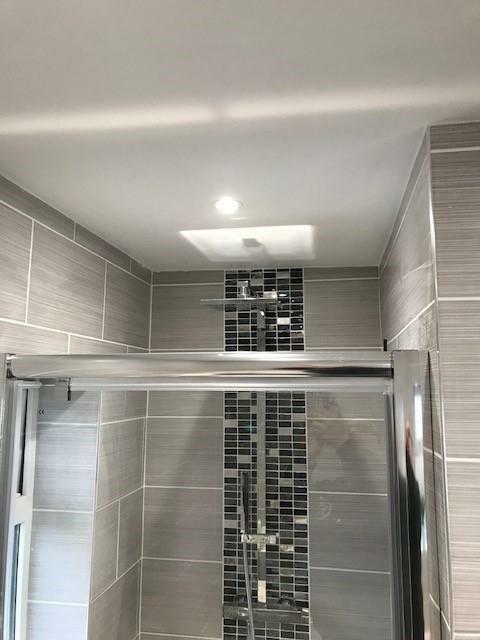 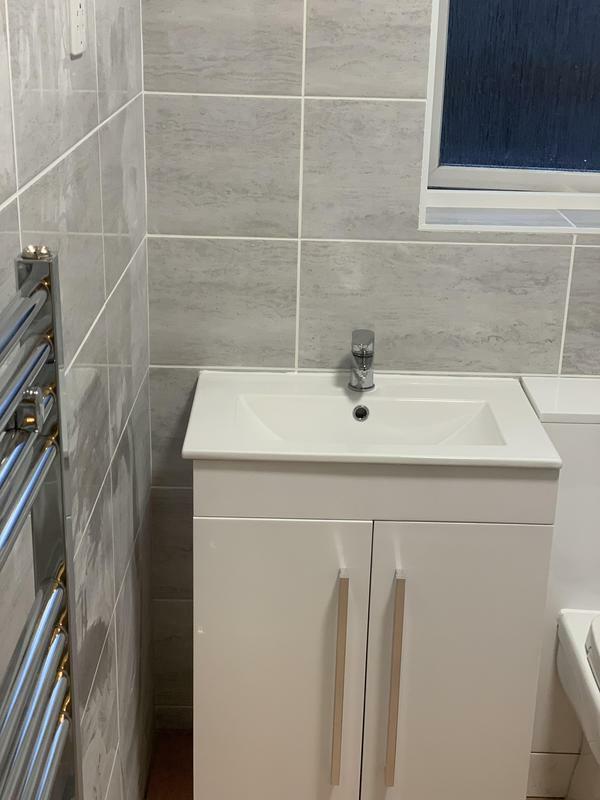 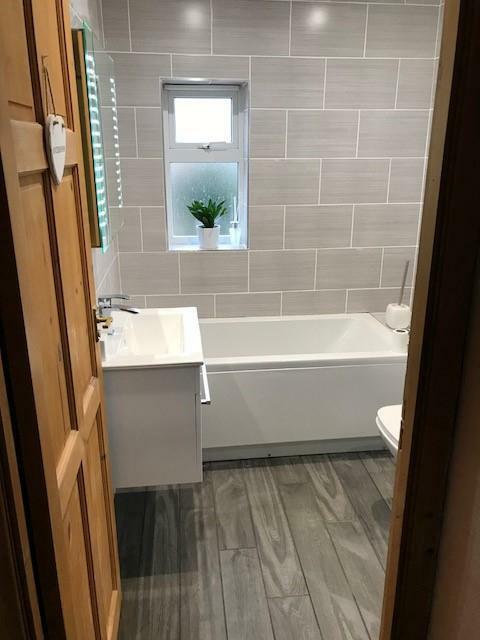 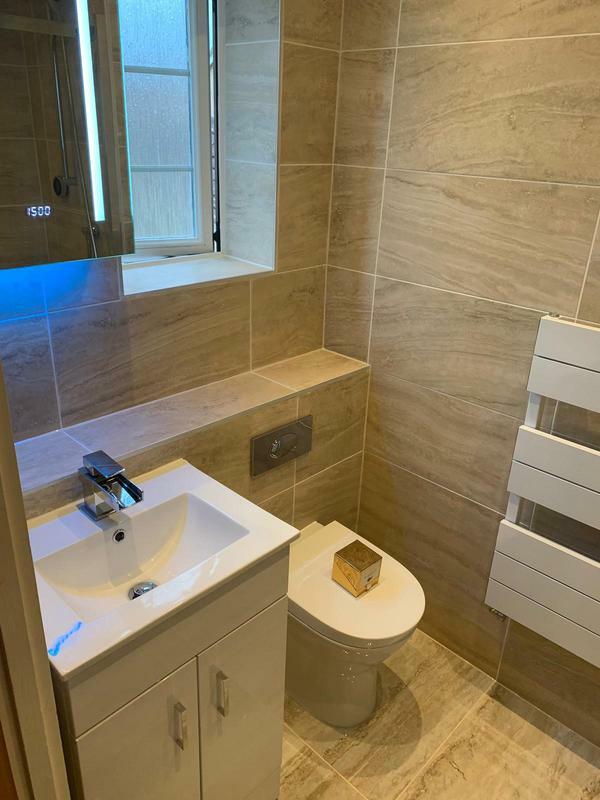 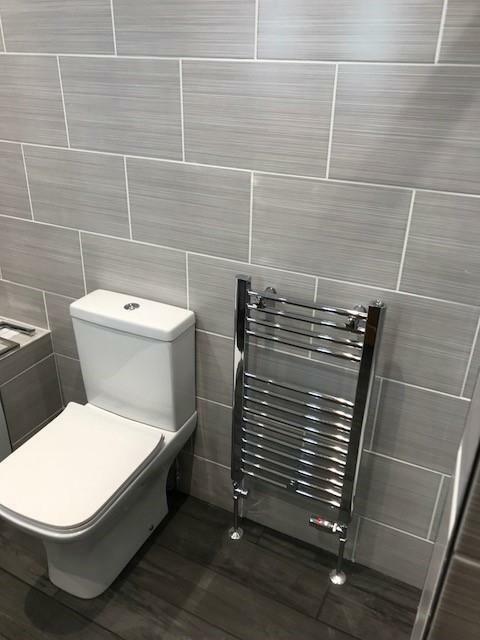 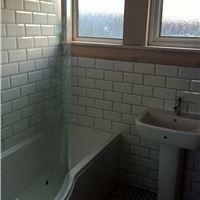 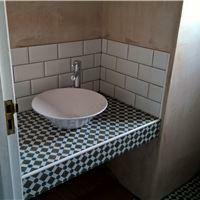 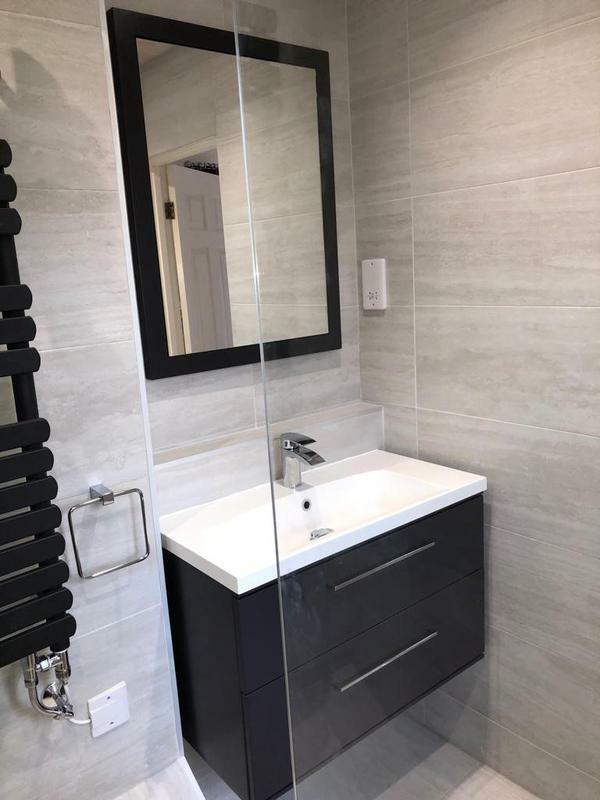 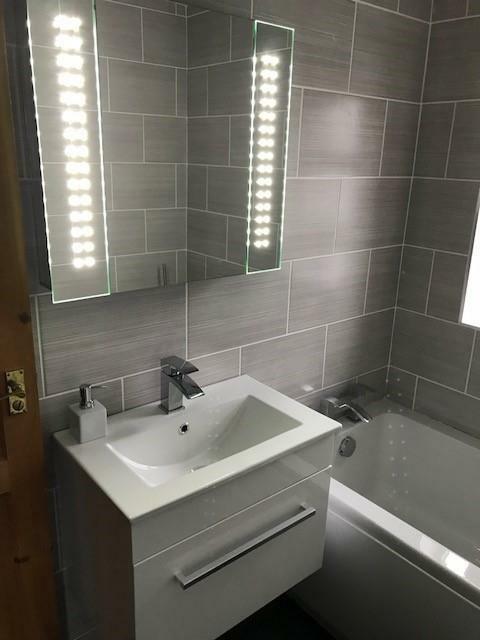 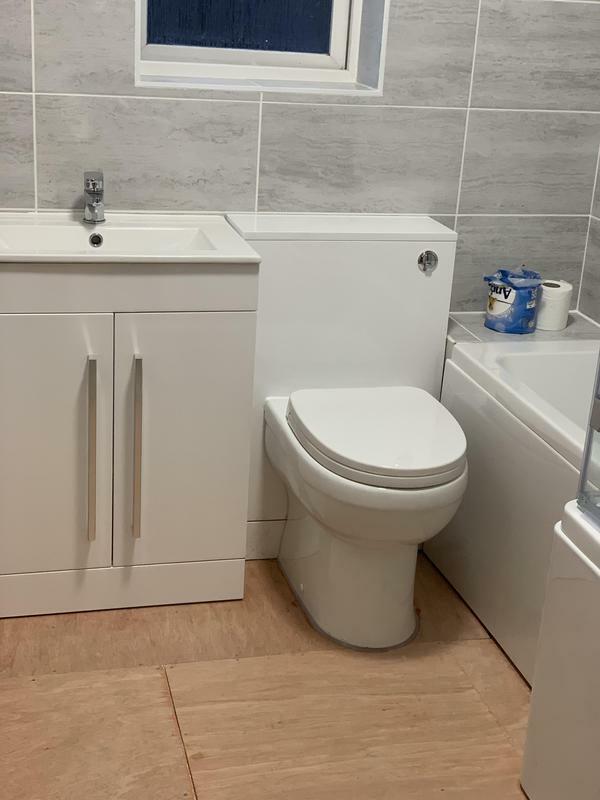 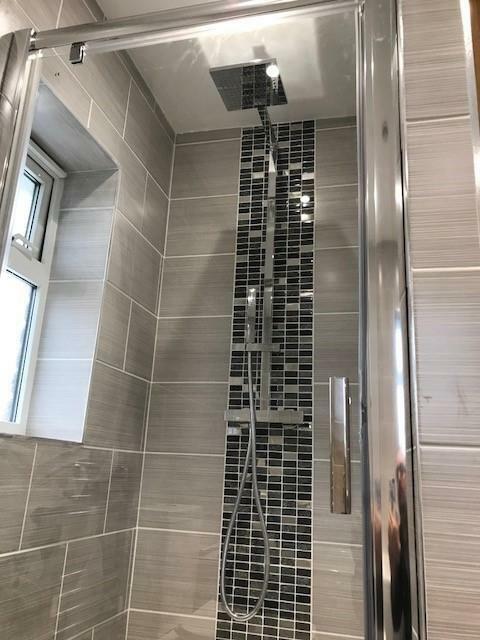 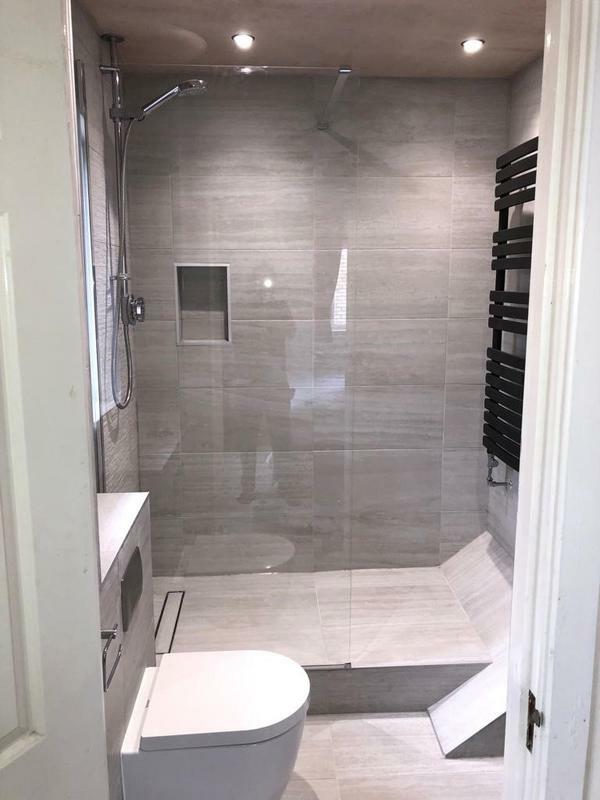 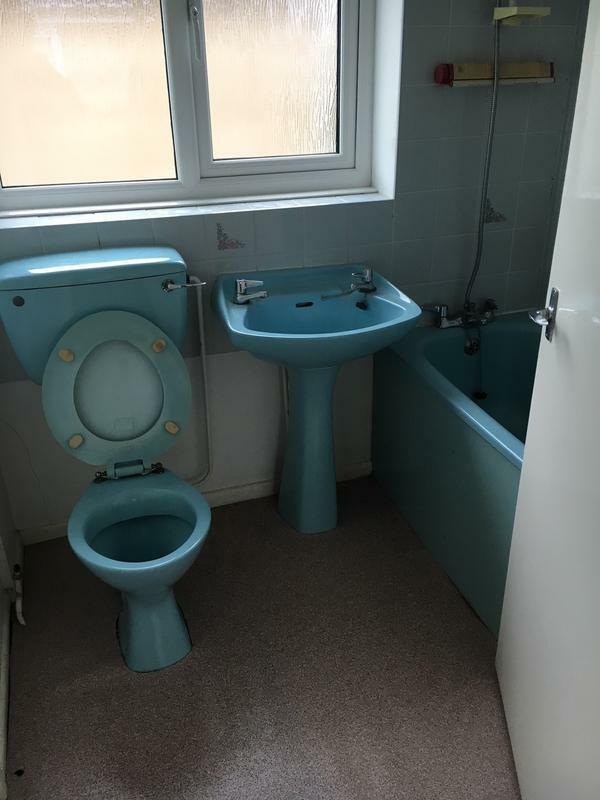 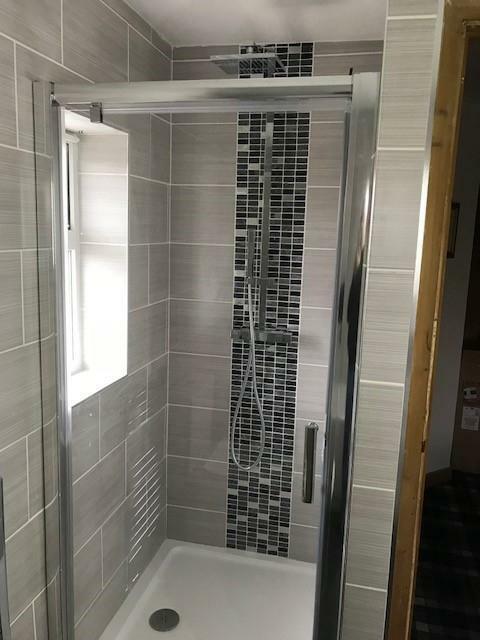 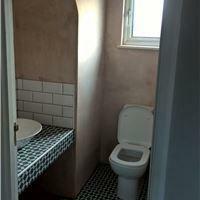 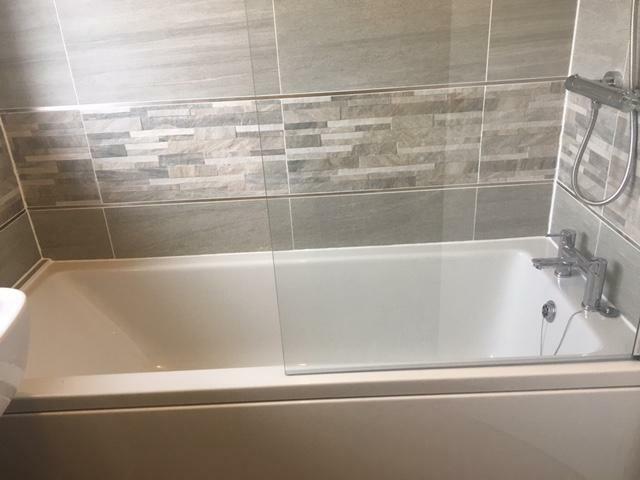 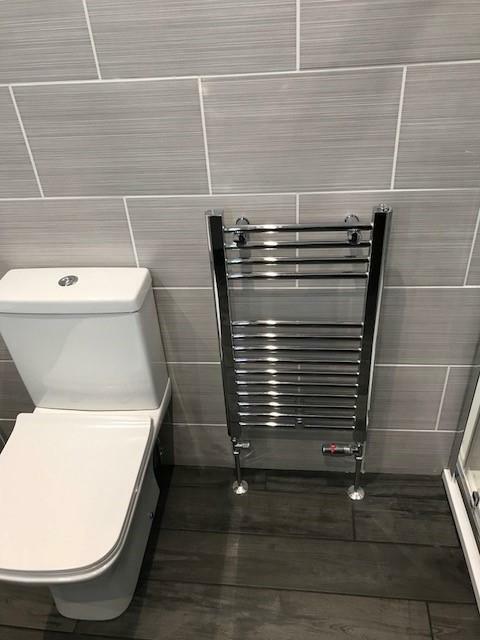 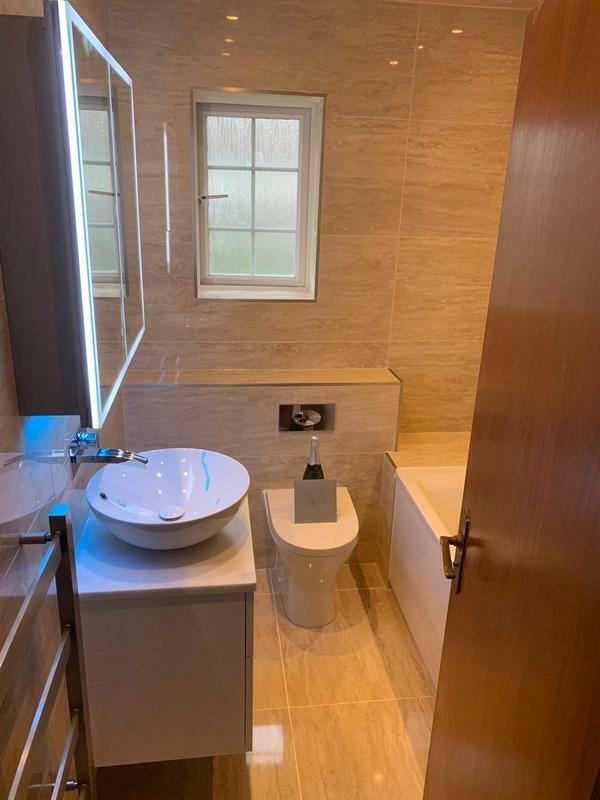 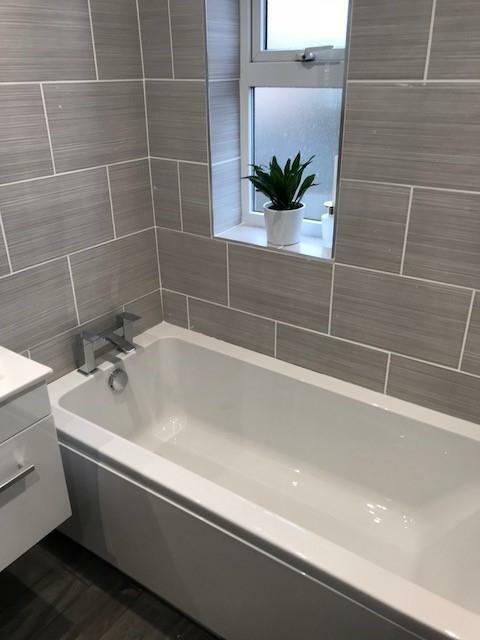 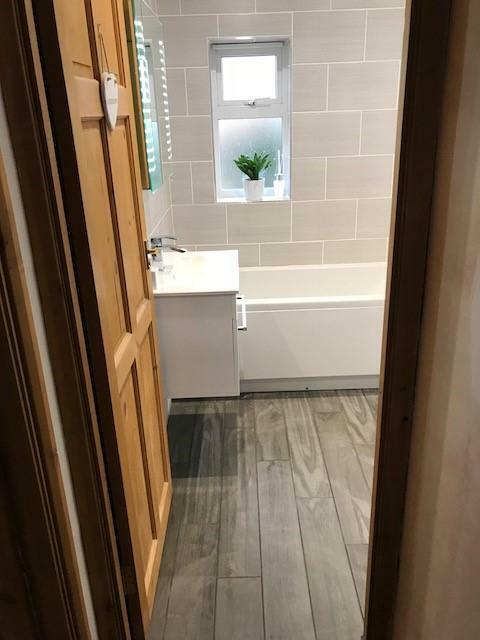 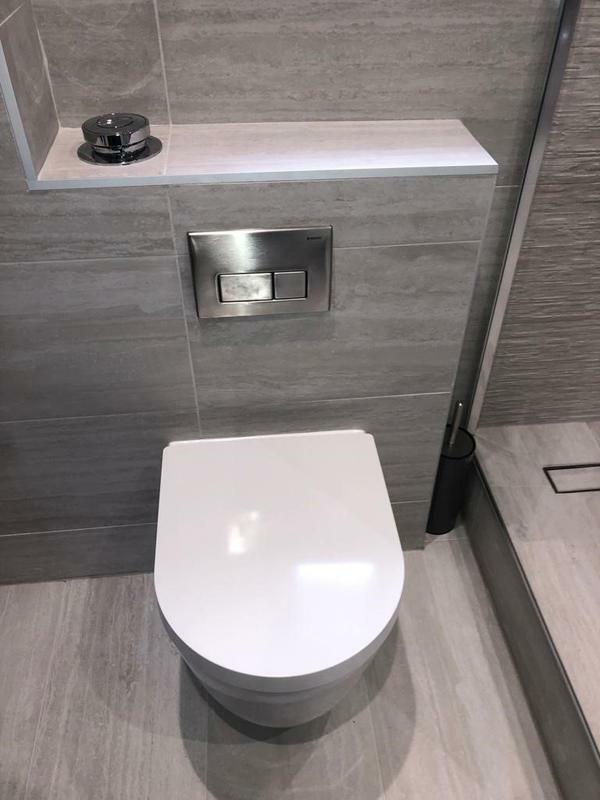 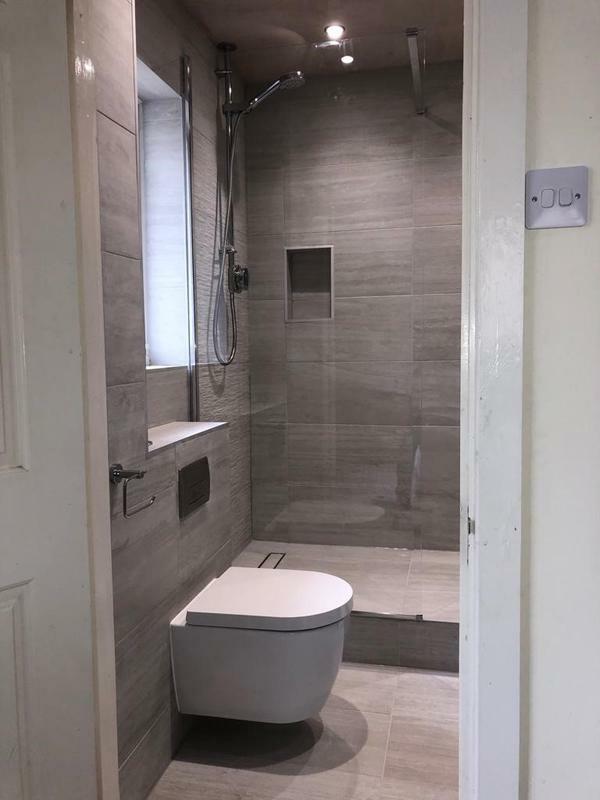 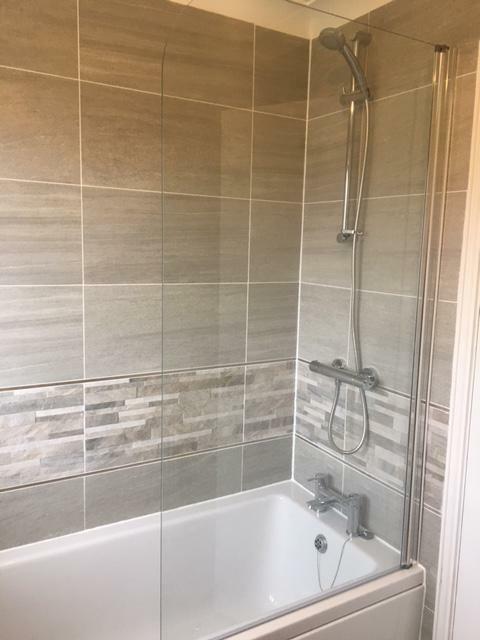 Image 9 - The finished en-suite for a customer in Bottisham. 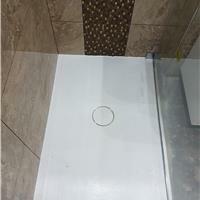 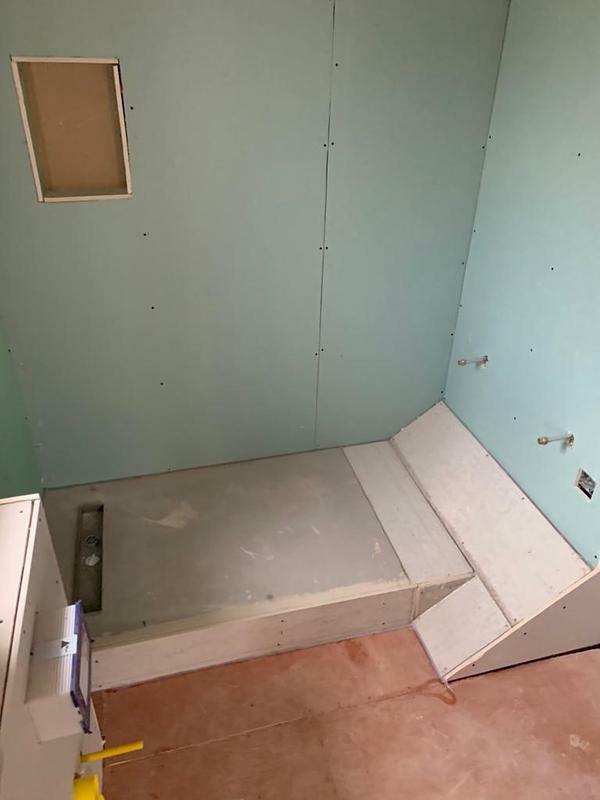 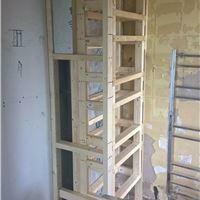 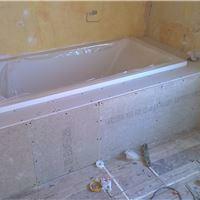 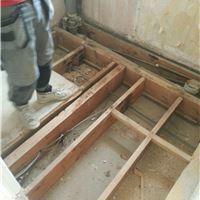 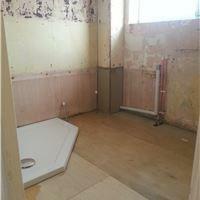 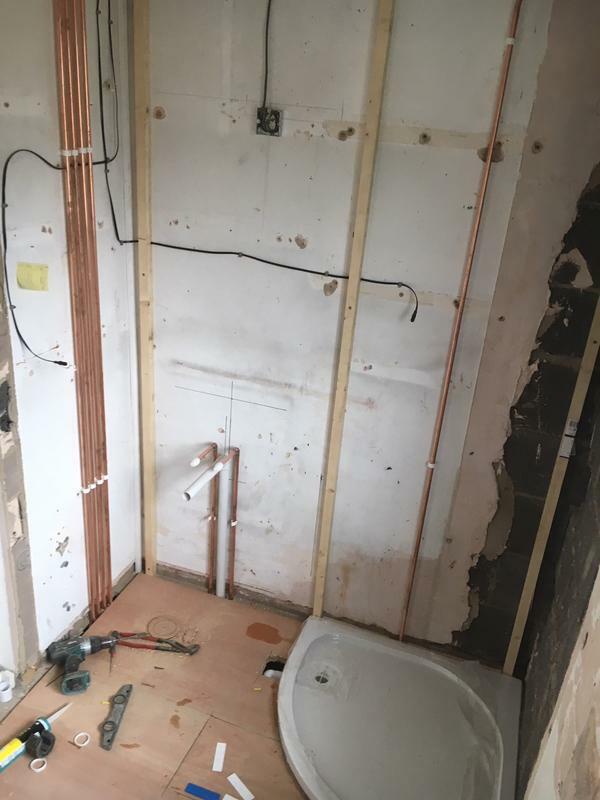 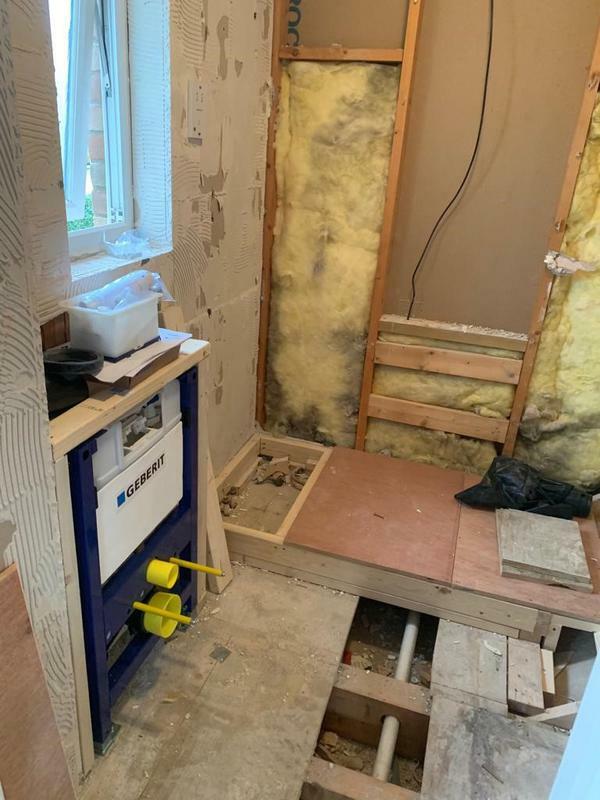 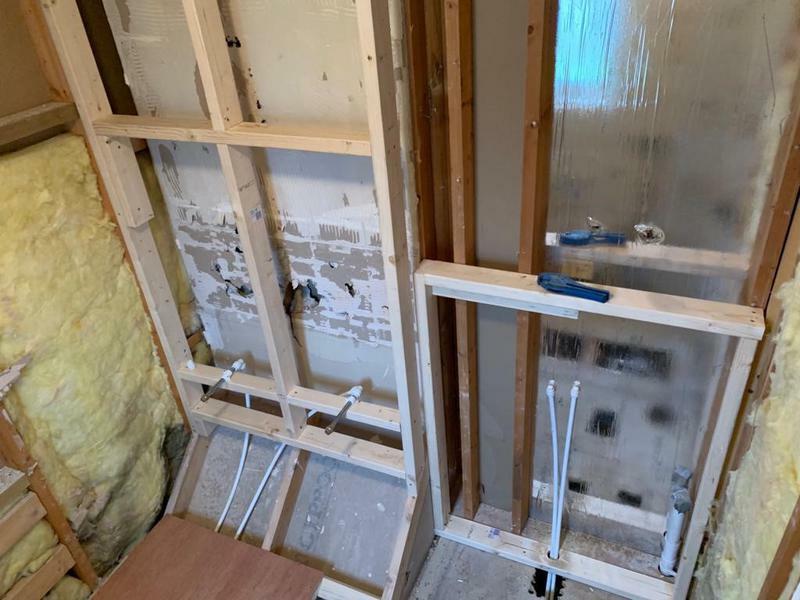 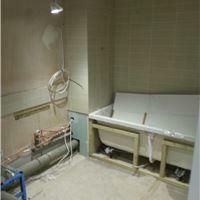 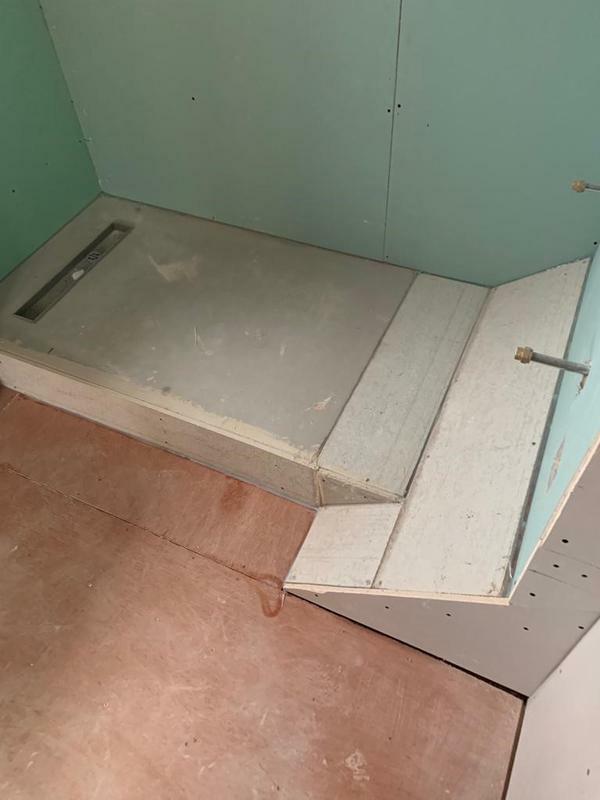 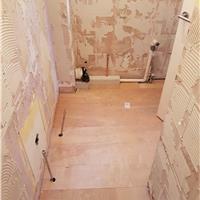 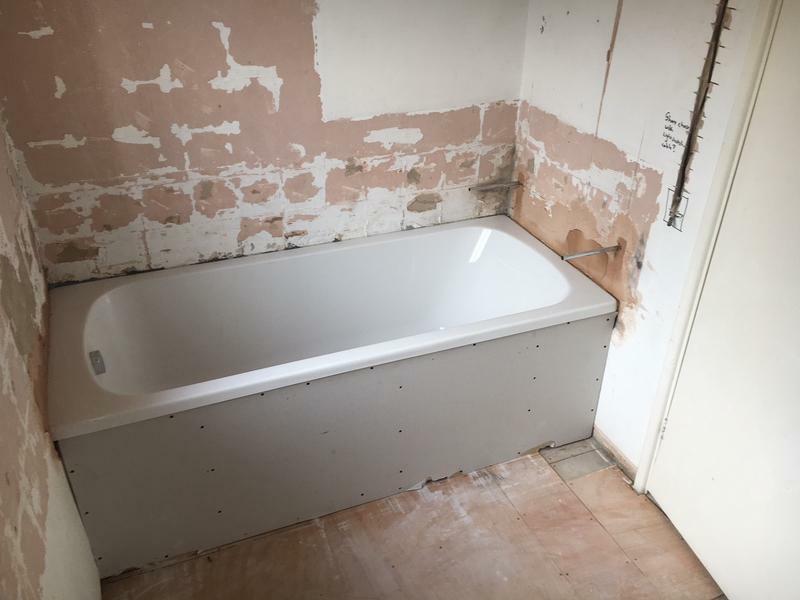 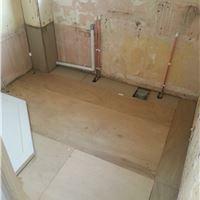 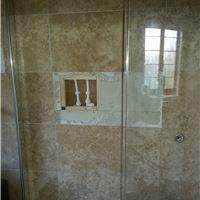 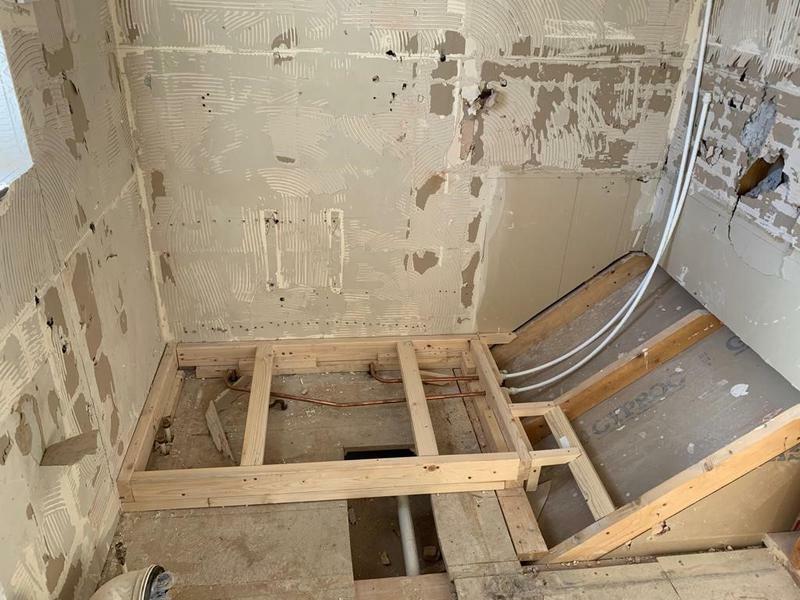 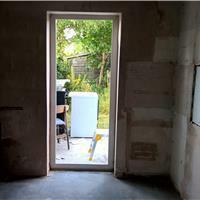 Image 17 - Beginning of a new en-suite for a customer in Bottisham. 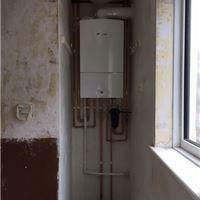 Image 18 - Boiler swop in Cambourne. 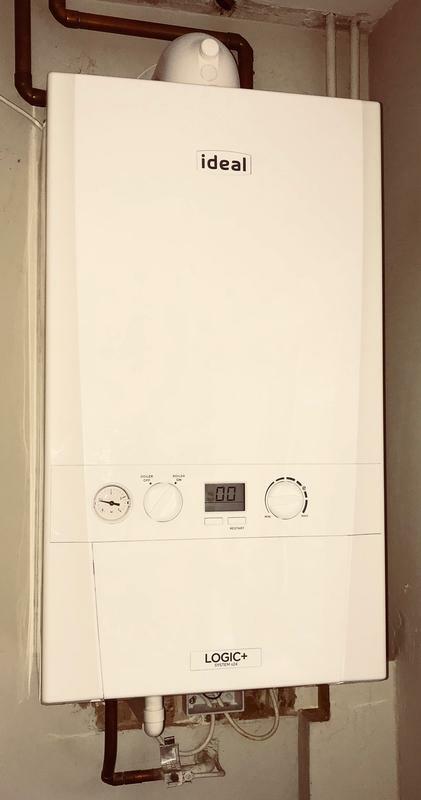 Image 22 - A new Worcester Bosch 40CDi for a customer in Chatteris. 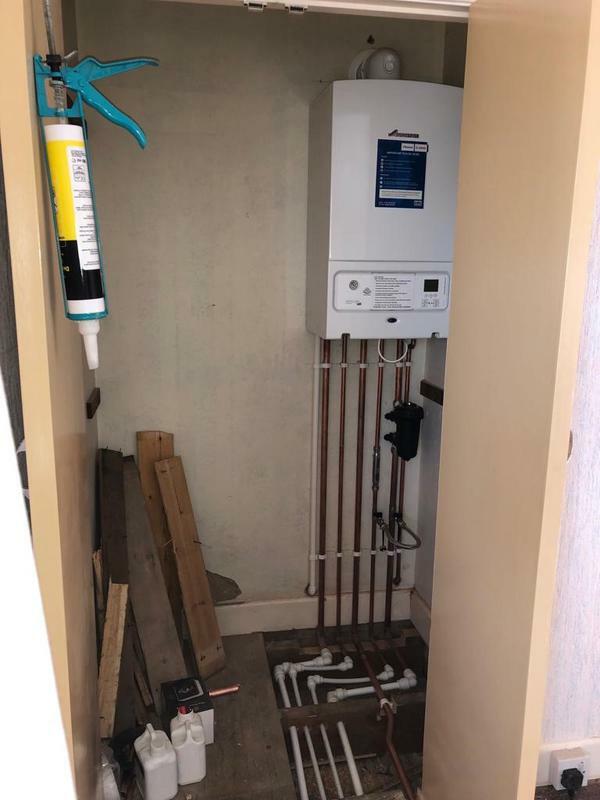 Image 25 - New Worcester Bosch 34CDi classic, fully converted system to 3 new zones for heating, hot water and the pool. 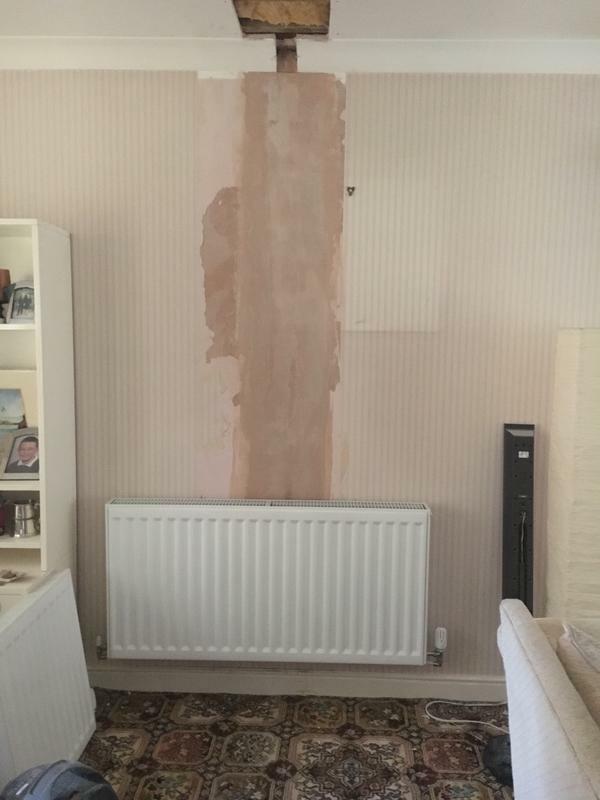 Image 26 - A happy client in St Neots, new Worcester Bosch boiler, 6 new radiators and a towel radiator. 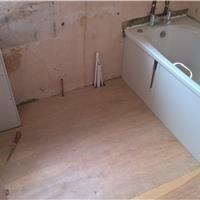 Image 29 - A brand new bathroom for a customer in St Neots. 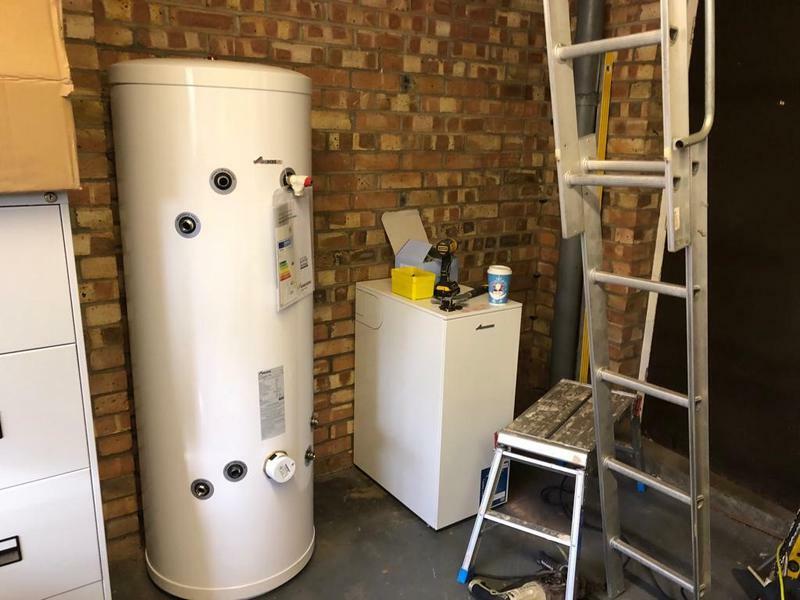 Image 36 - New Worcester Bosch boiler, Cylinder and water softener with Nest controls installed in Hail Weston, St Neots. 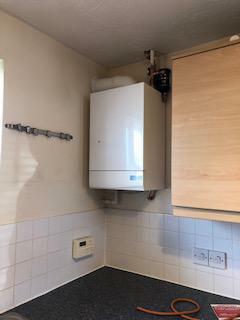 Image 40 - New Worcester Bosch boiler fitted for a customer in Royston. 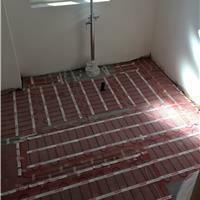 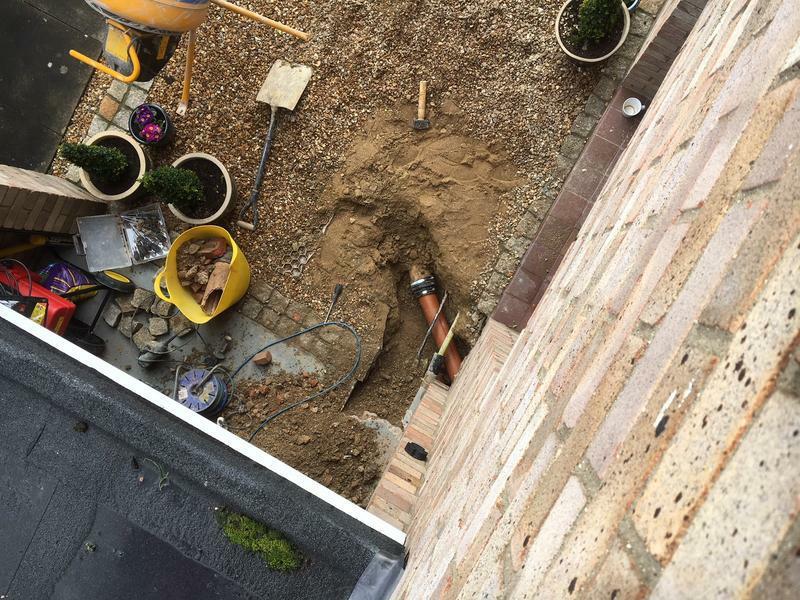 "Work carried out efficiently and as required. 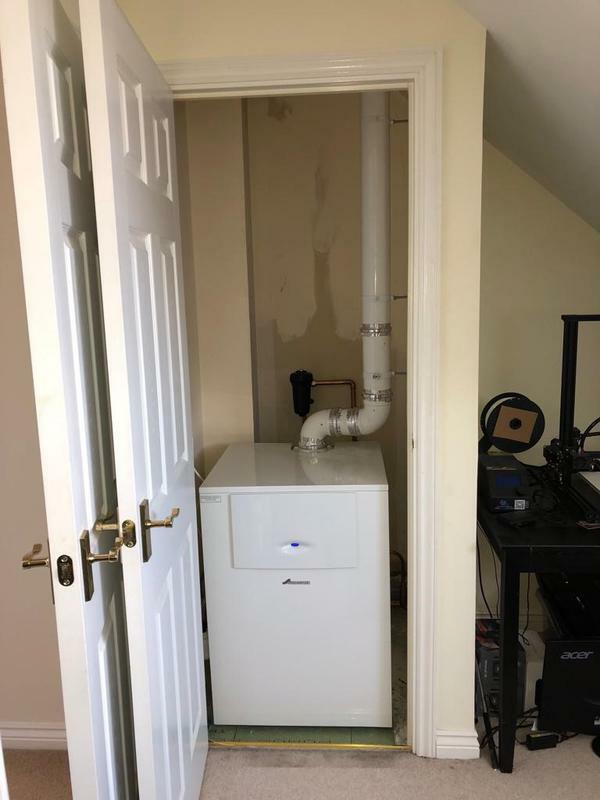 Extremely professional. 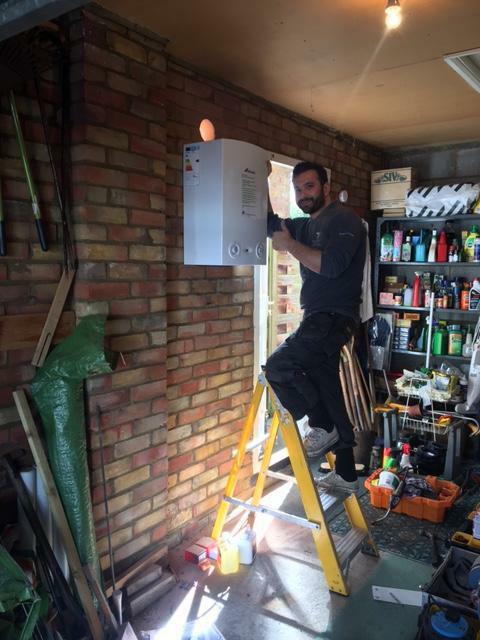 Dan and Steve worked tirelessly finishing the boiler installation on time. 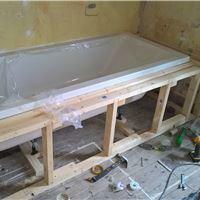 Very happy with their work and would highly recommend." 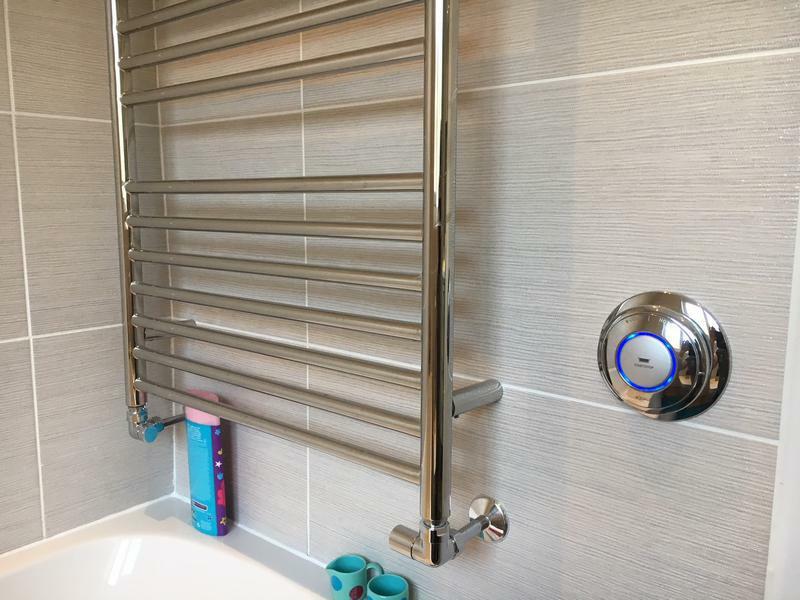 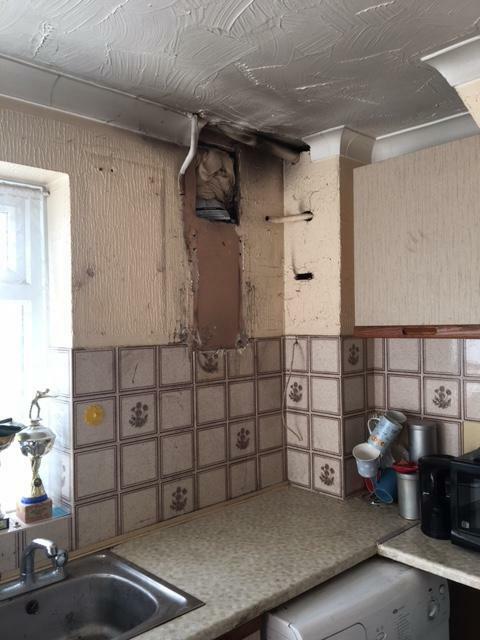 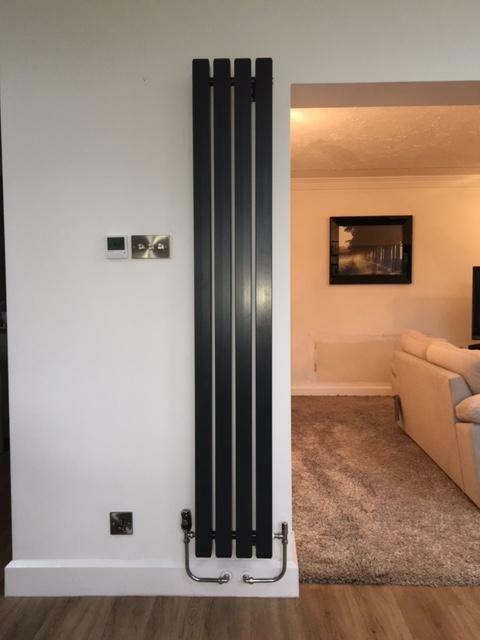 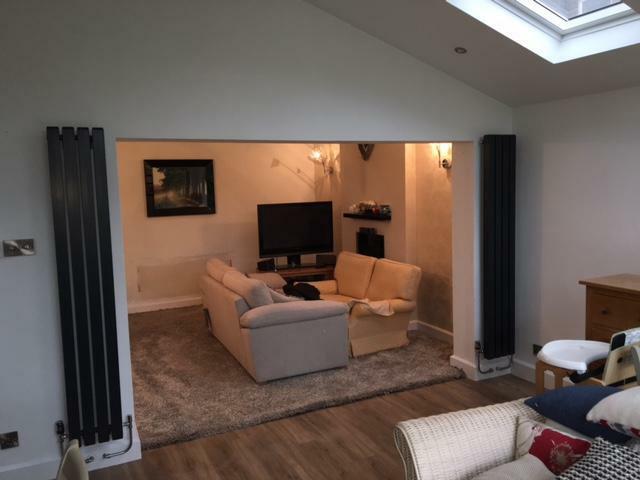 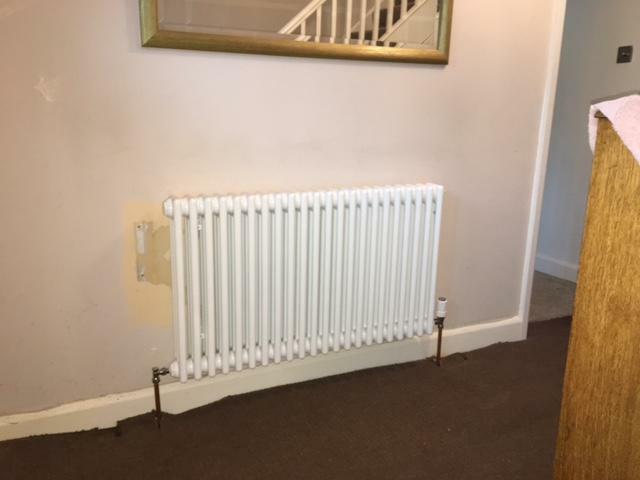 "Came out as emergency due to heating not working - was so helpful went above and beyond to help me and my family - Will use them every year for a service." 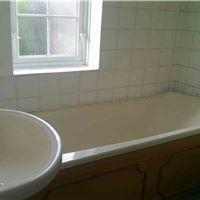 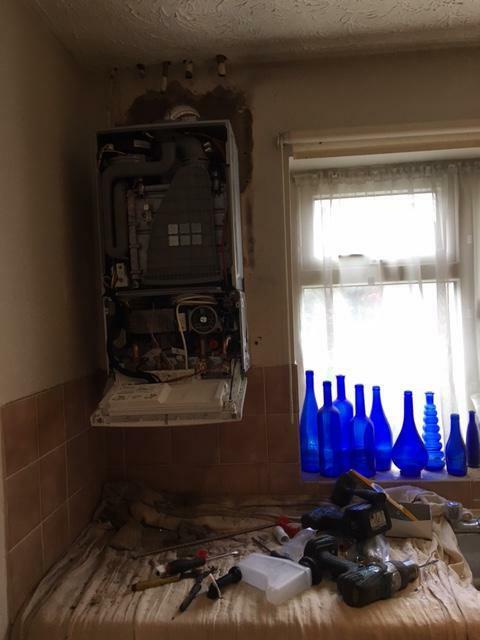 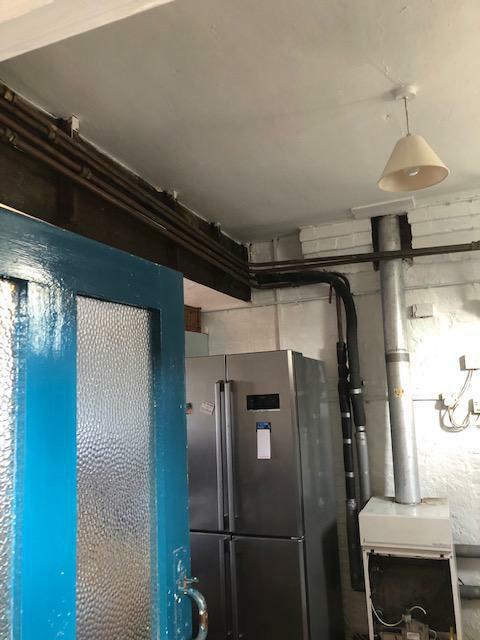 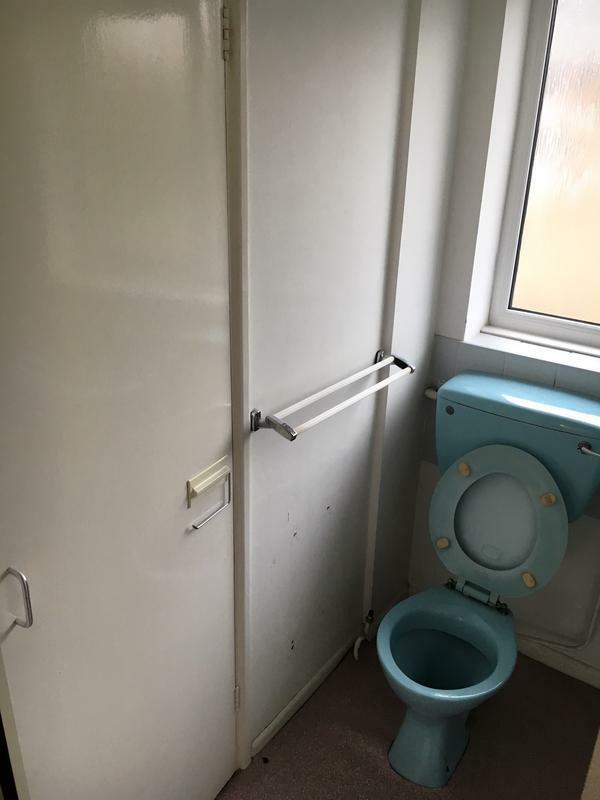 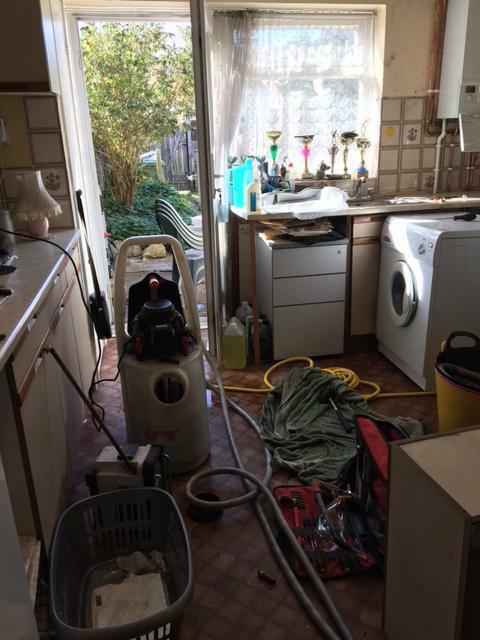 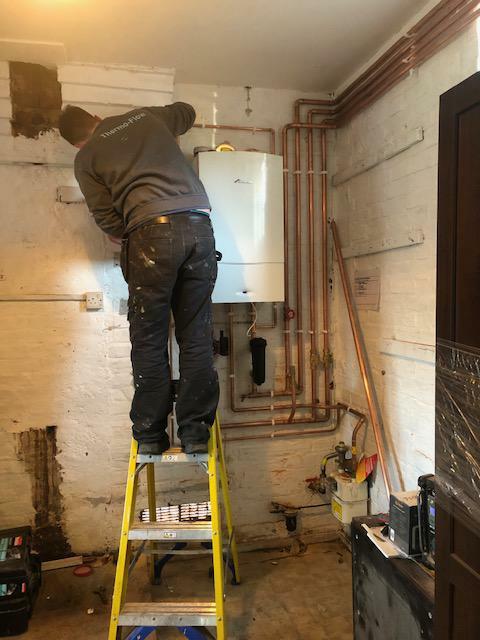 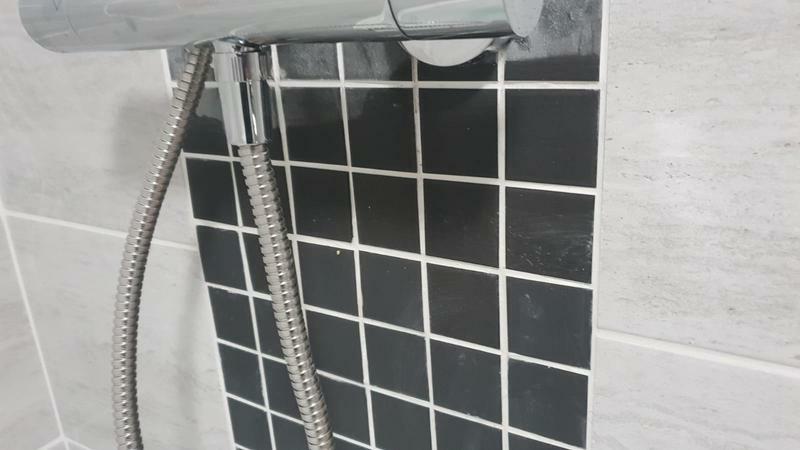 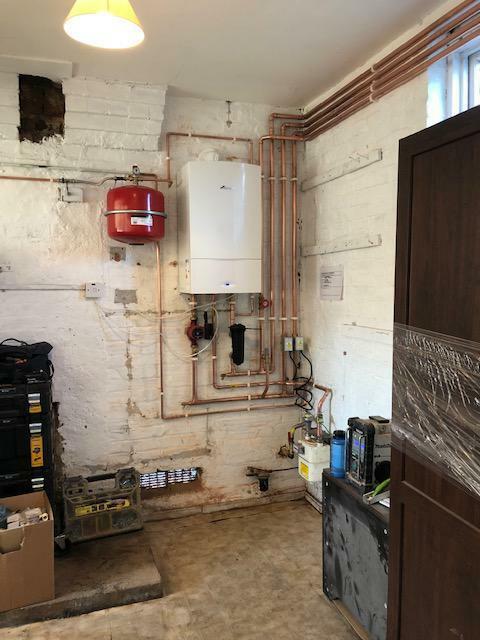 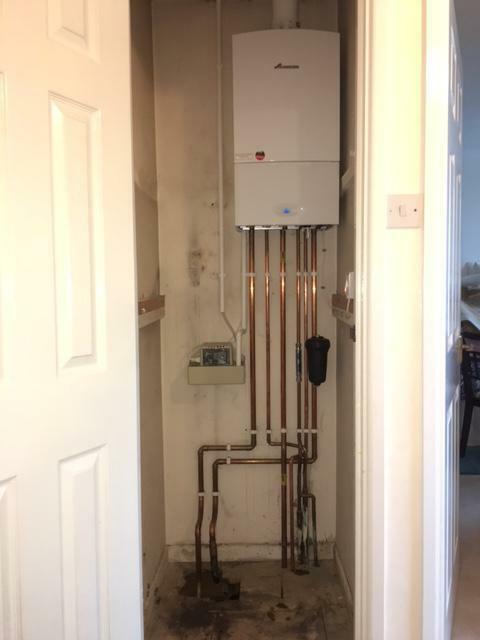 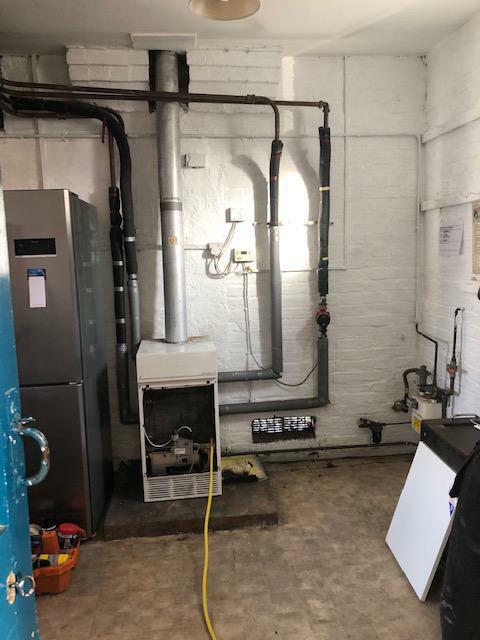 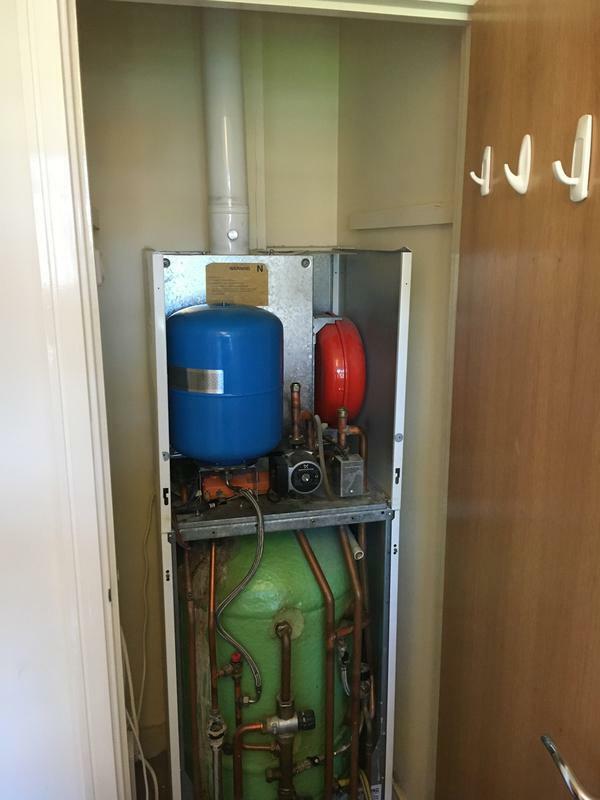 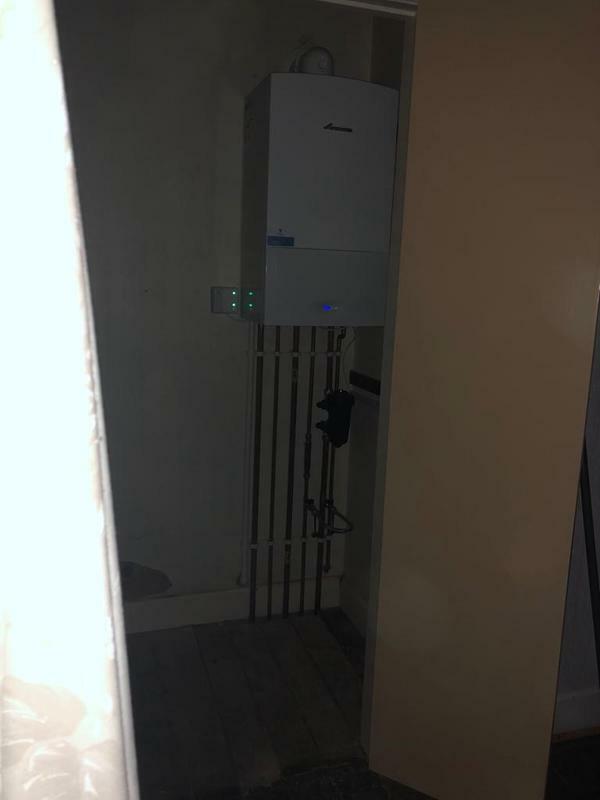 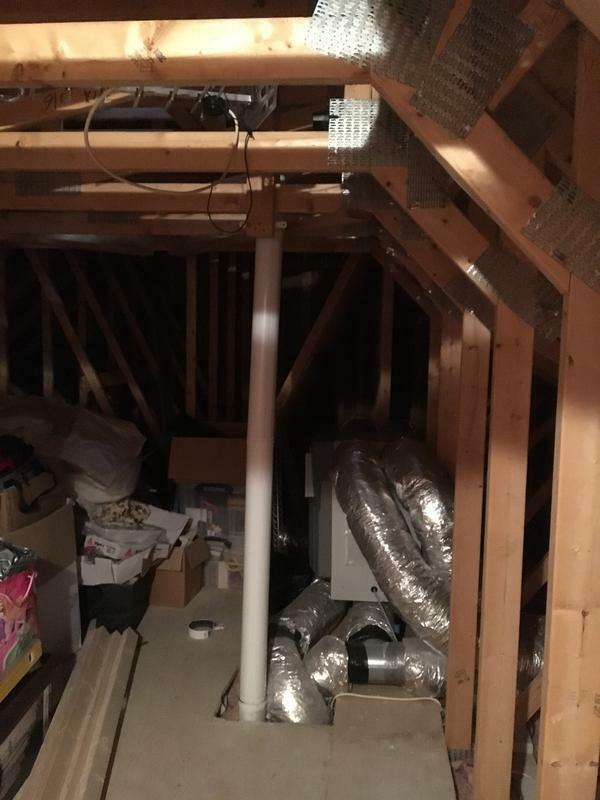 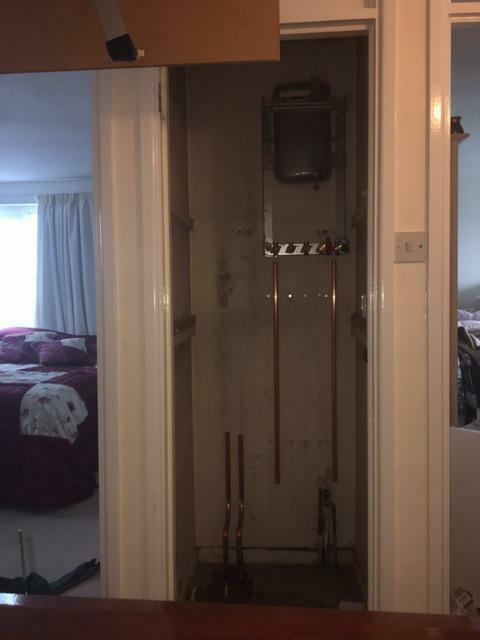 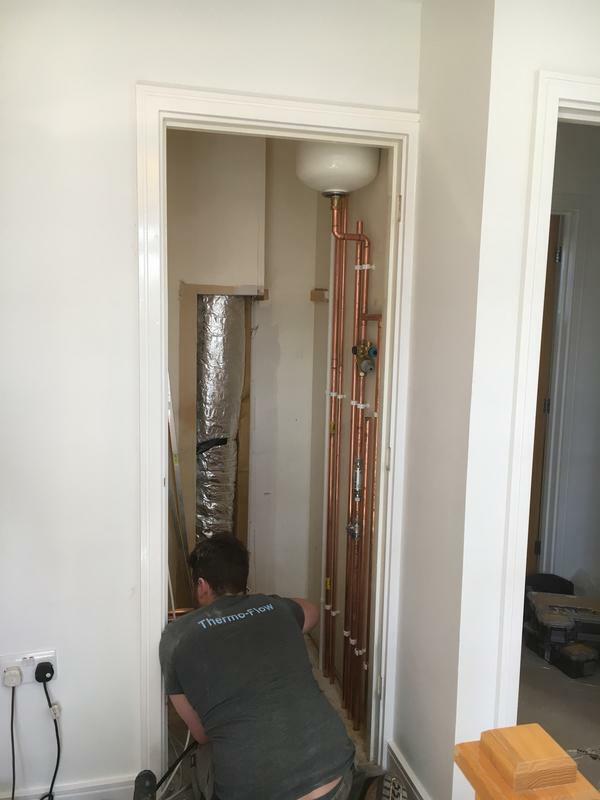 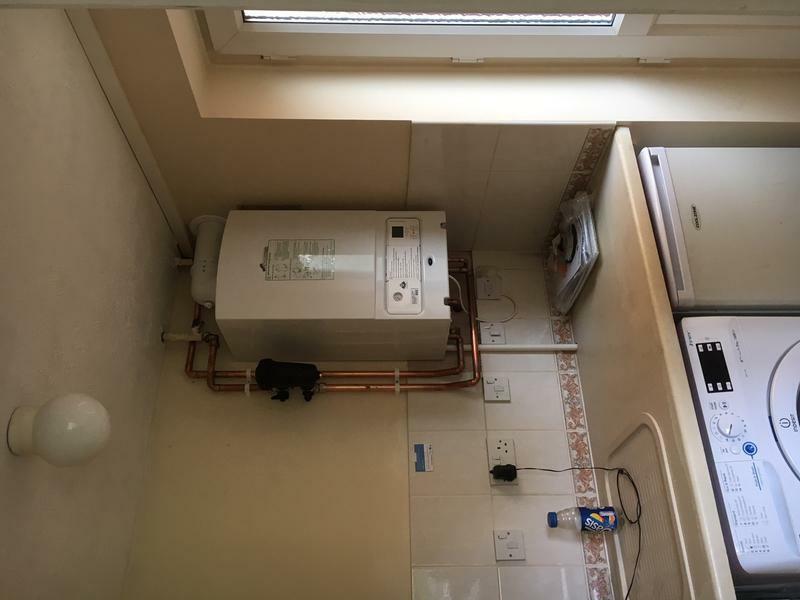 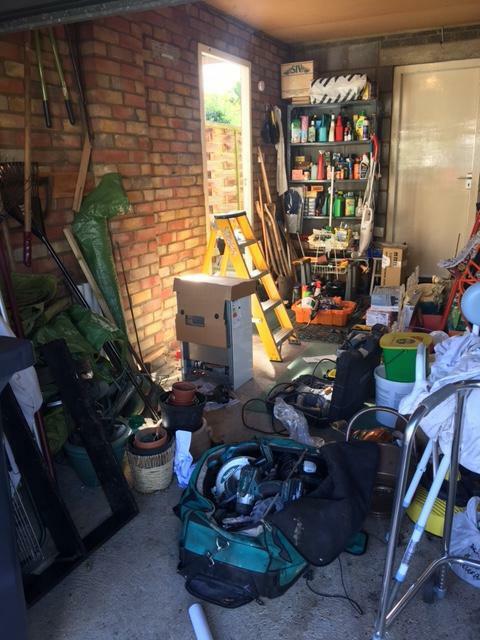 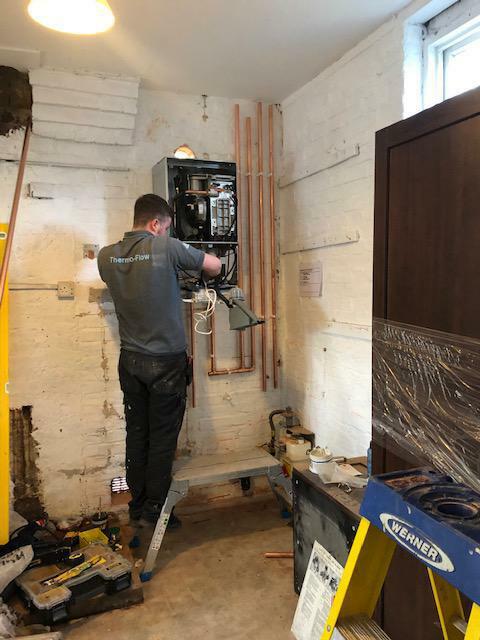 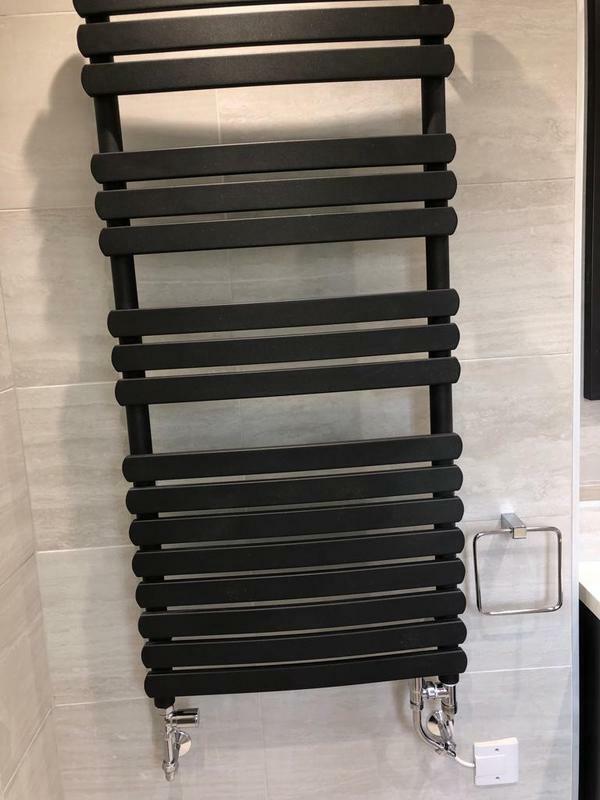 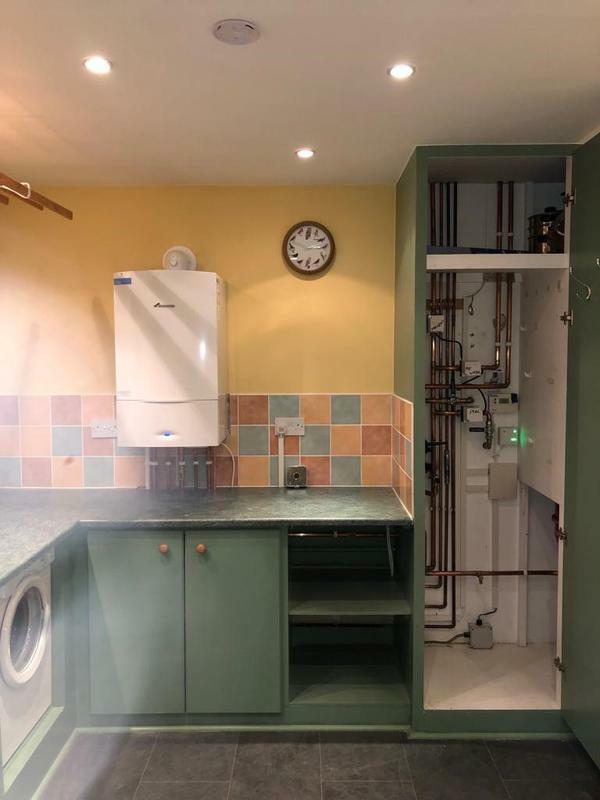 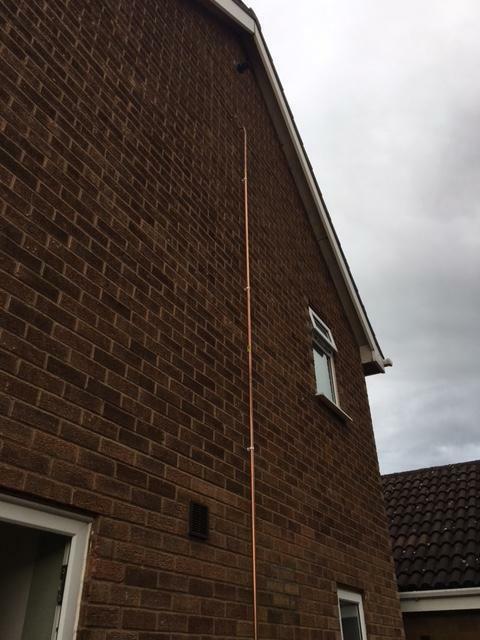 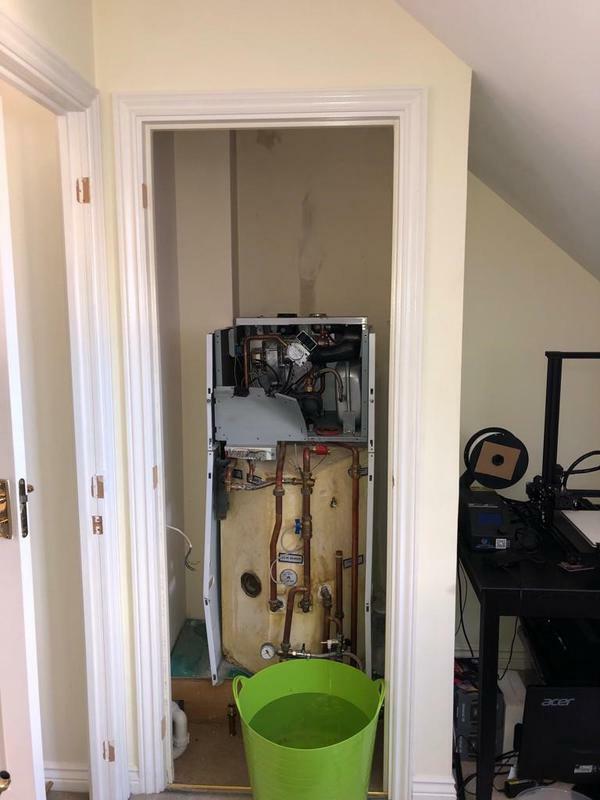 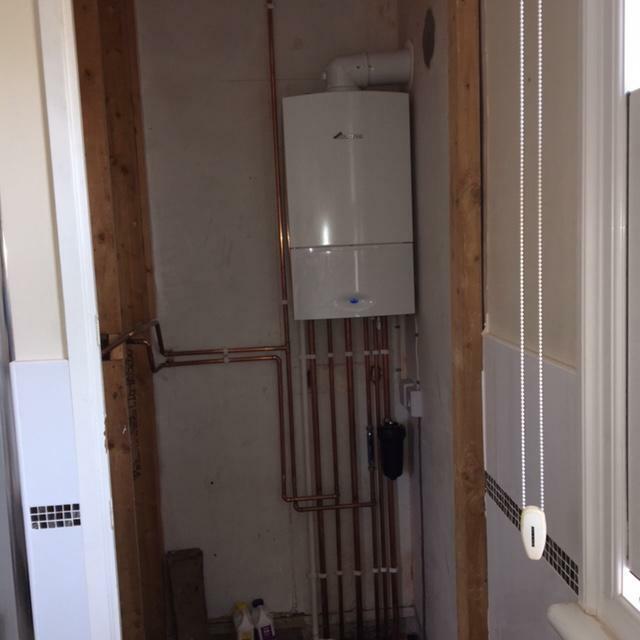 "Installer or Worcester boiler 2017 and serviced April 2018"